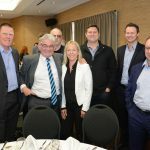 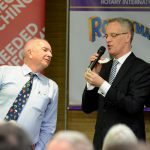 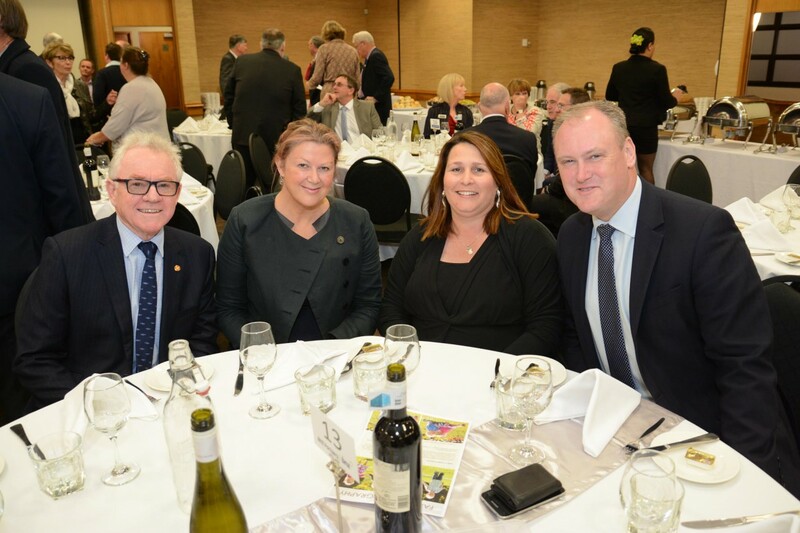 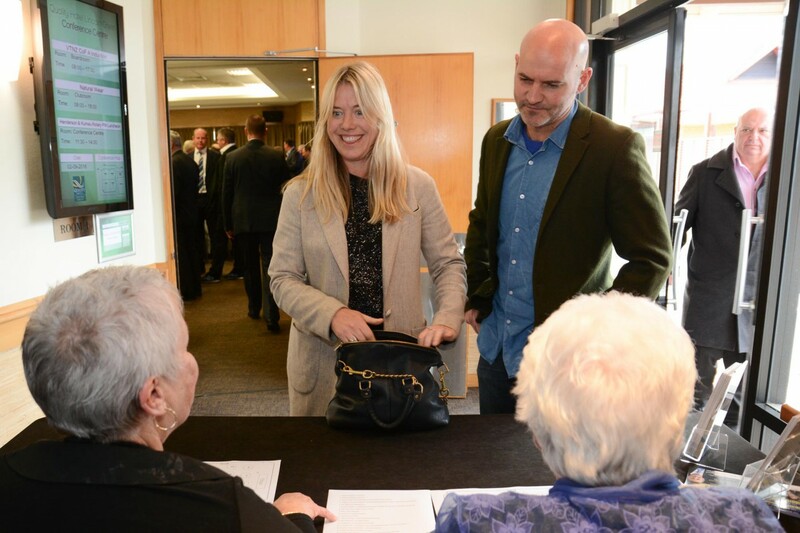 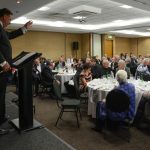 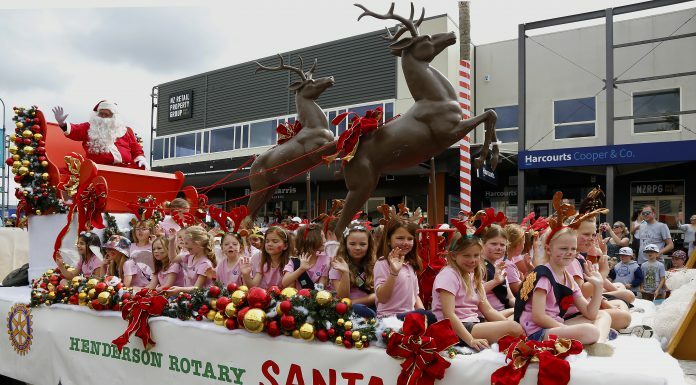 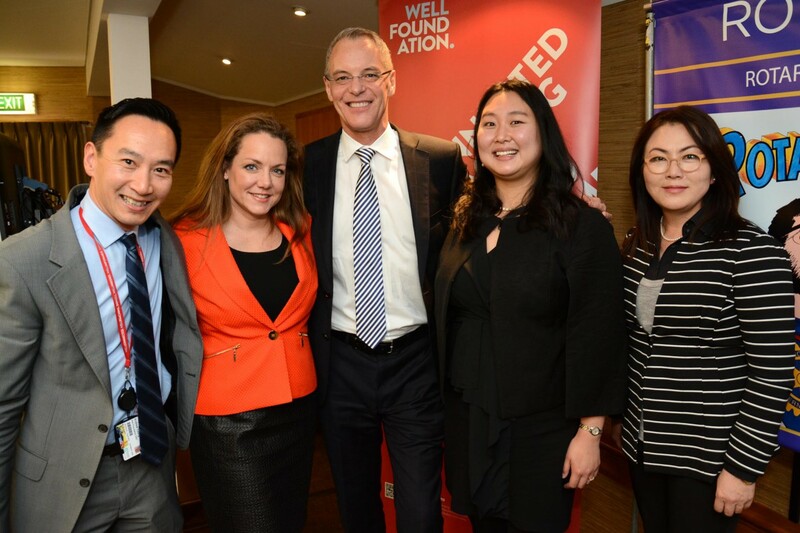 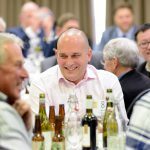 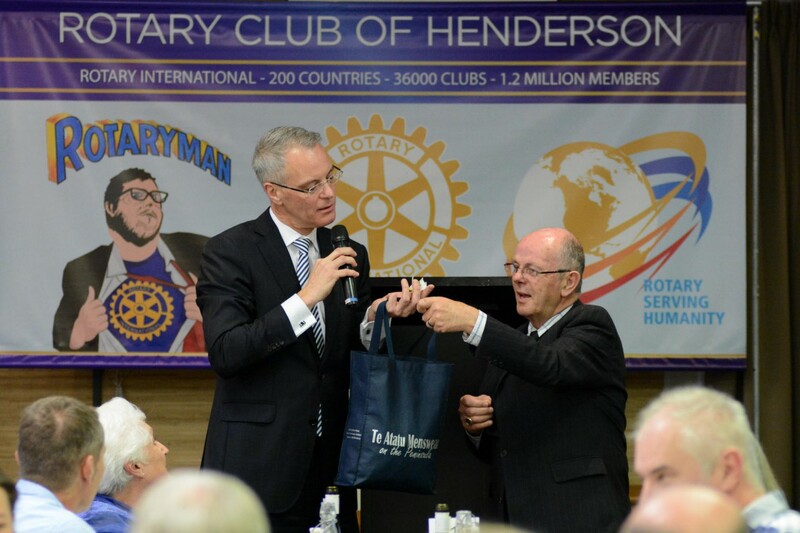 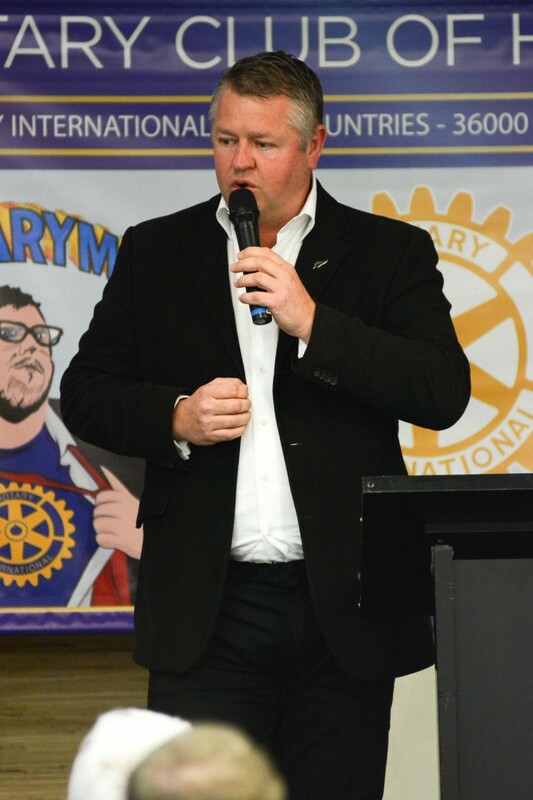 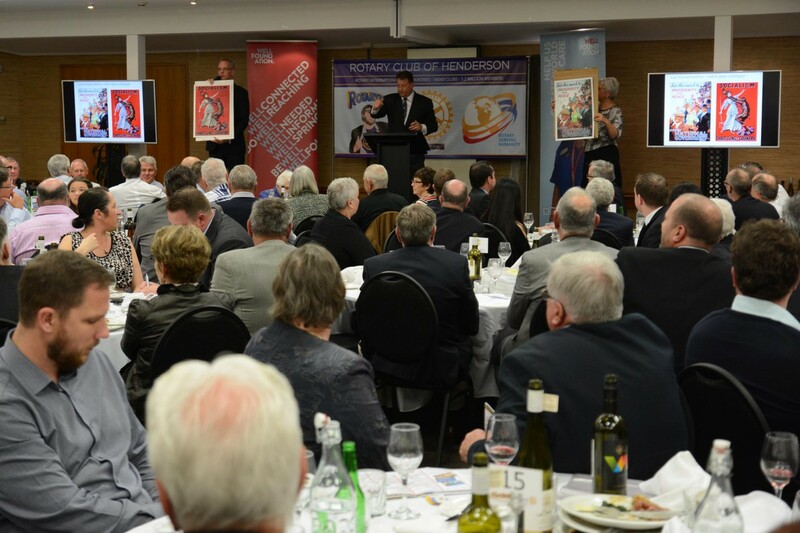 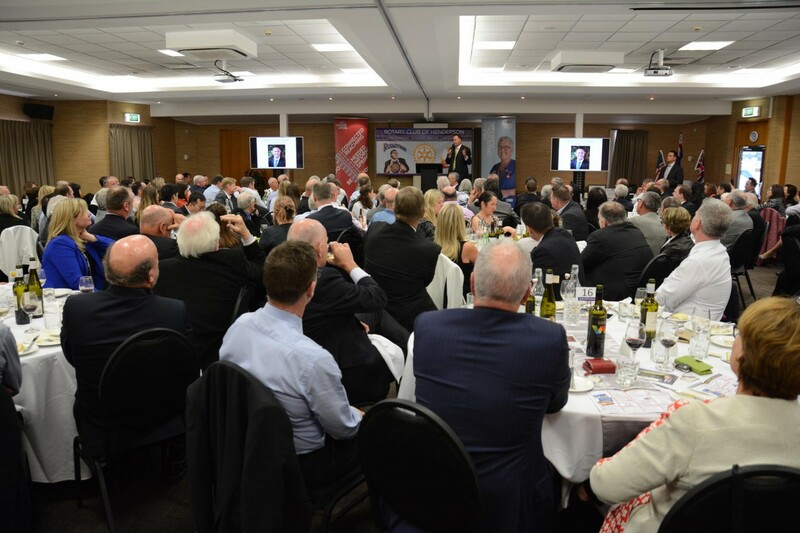 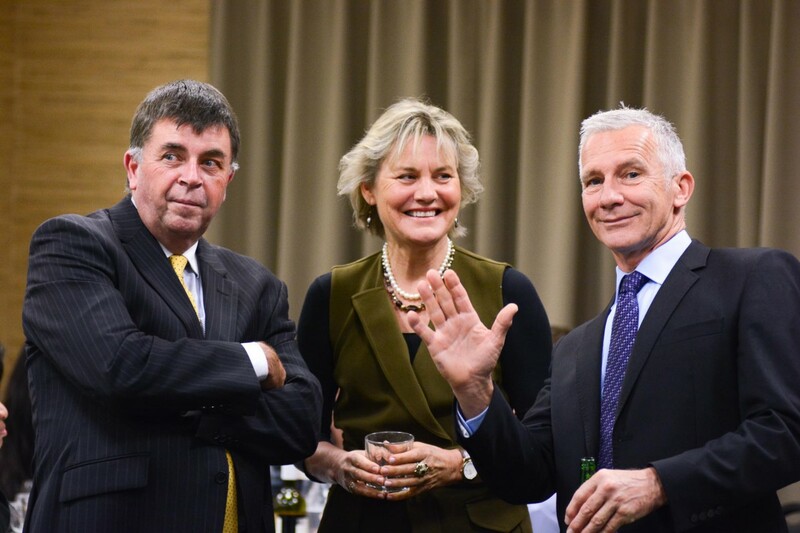 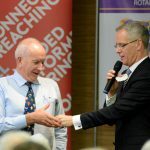 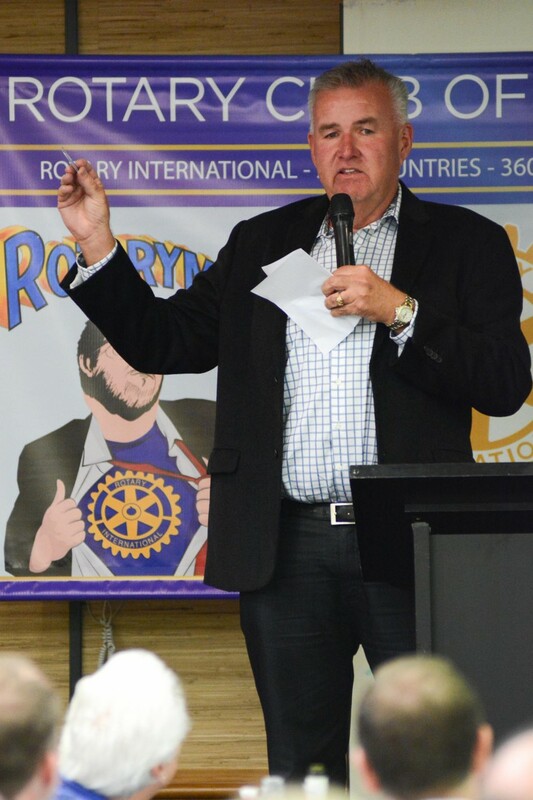 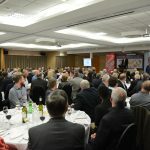 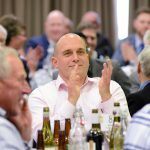 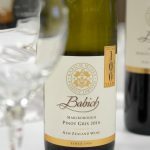 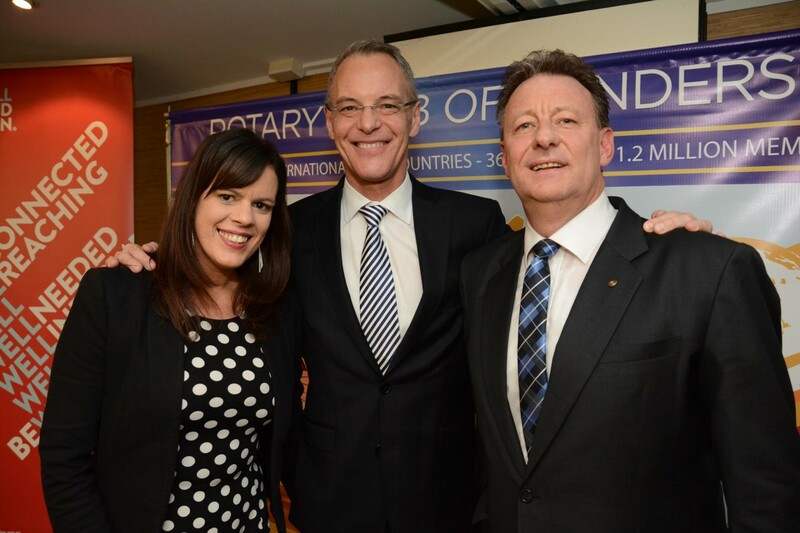 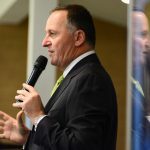 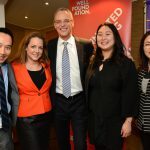 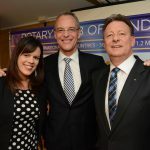 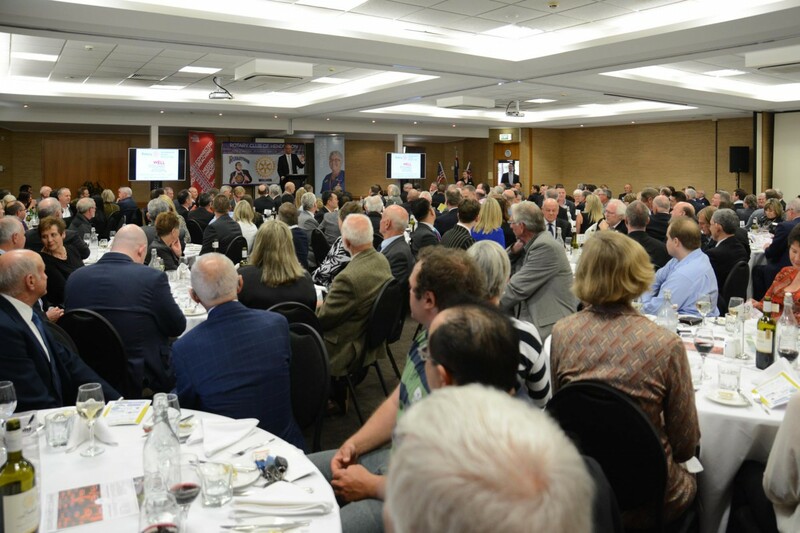 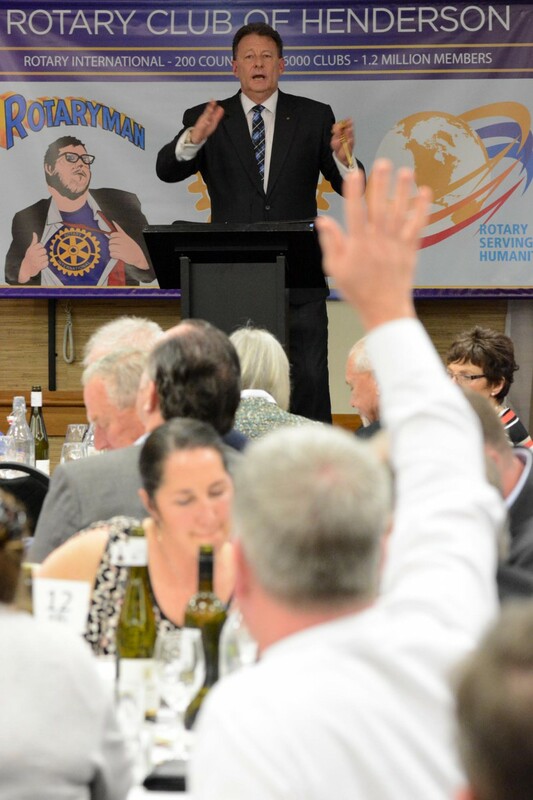 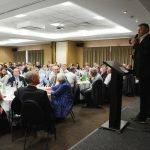 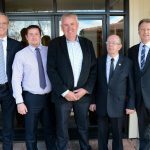 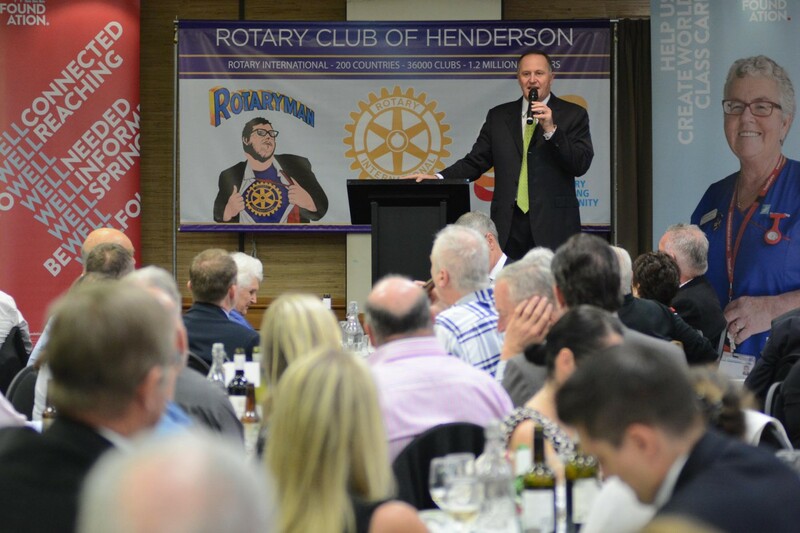 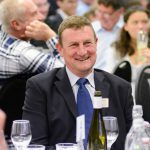 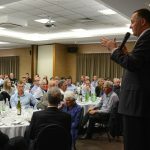 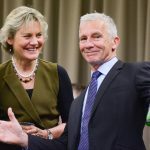 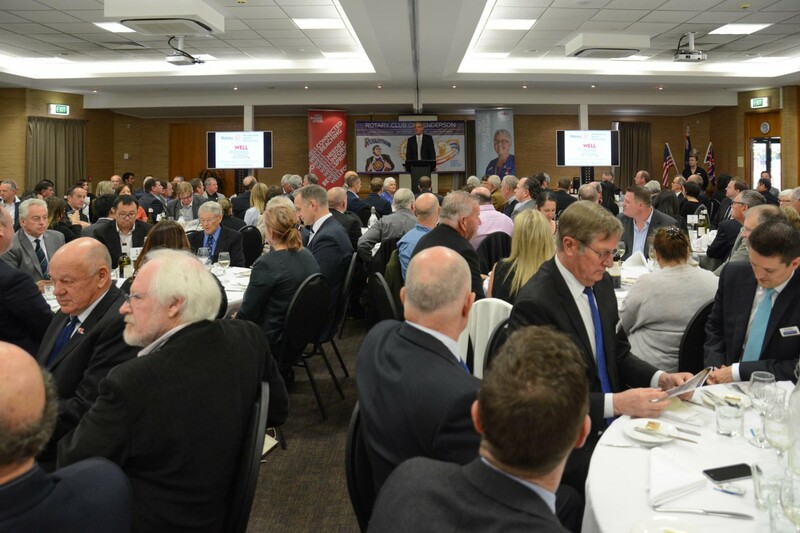 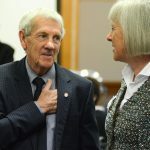 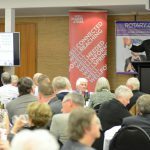 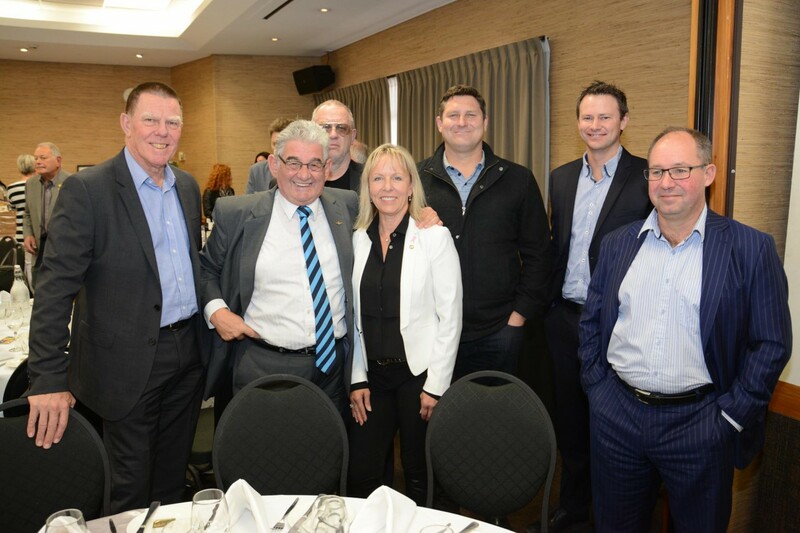 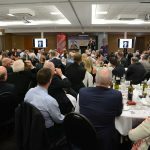 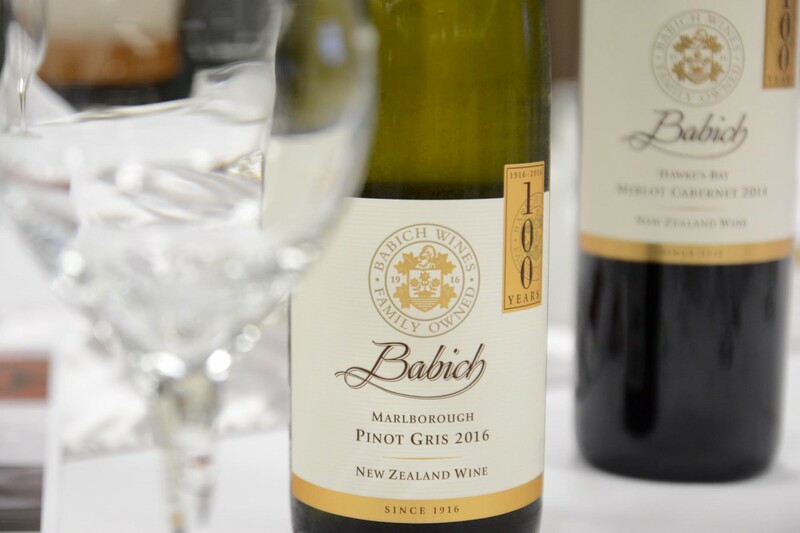 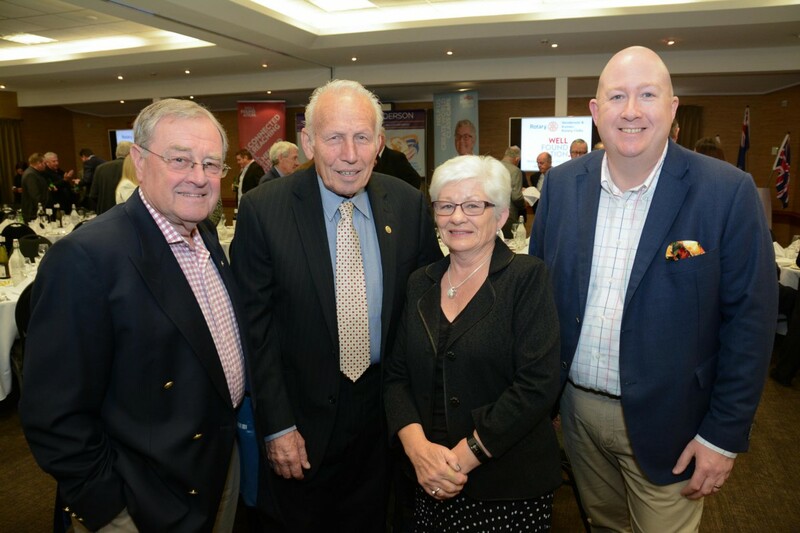 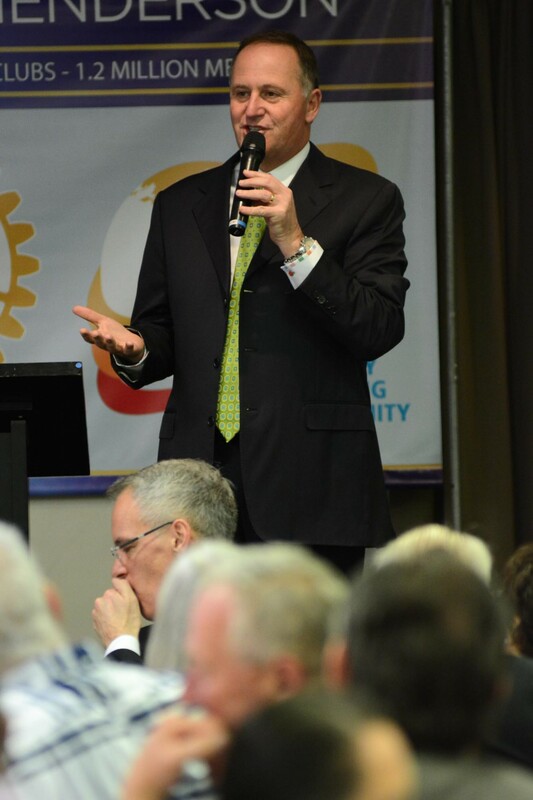 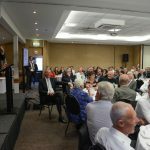 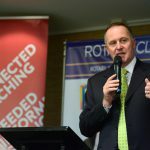 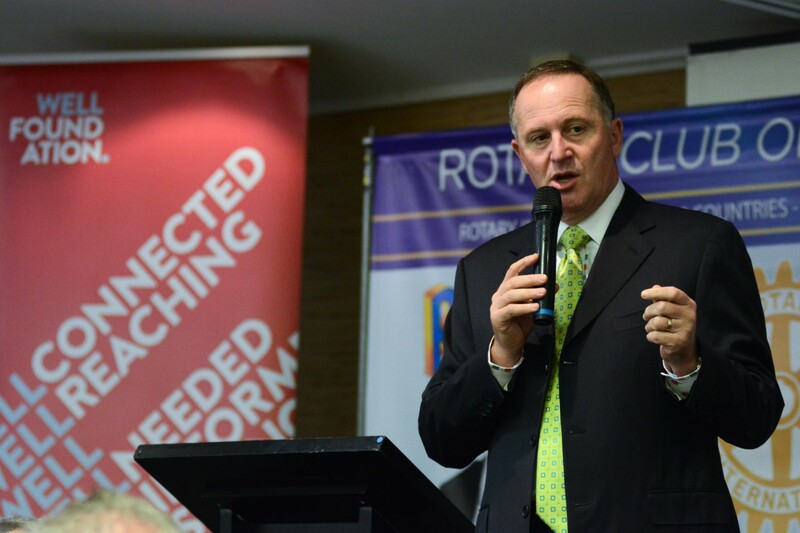 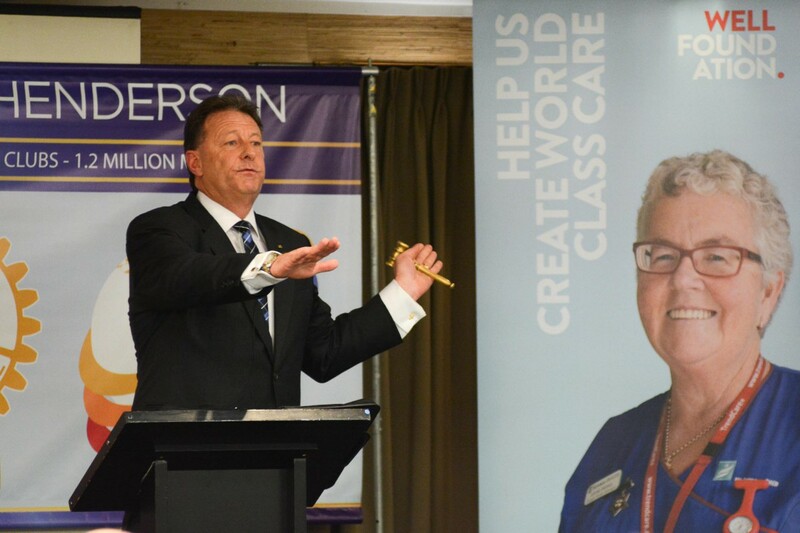 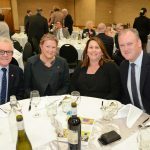 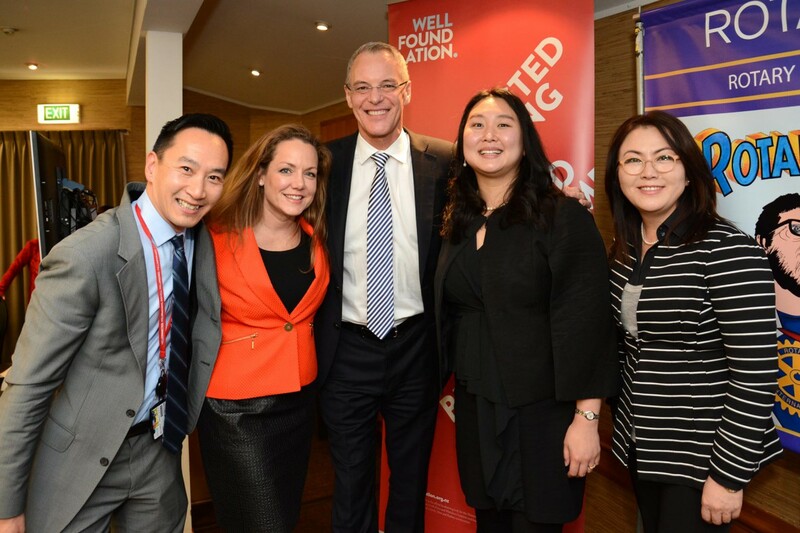 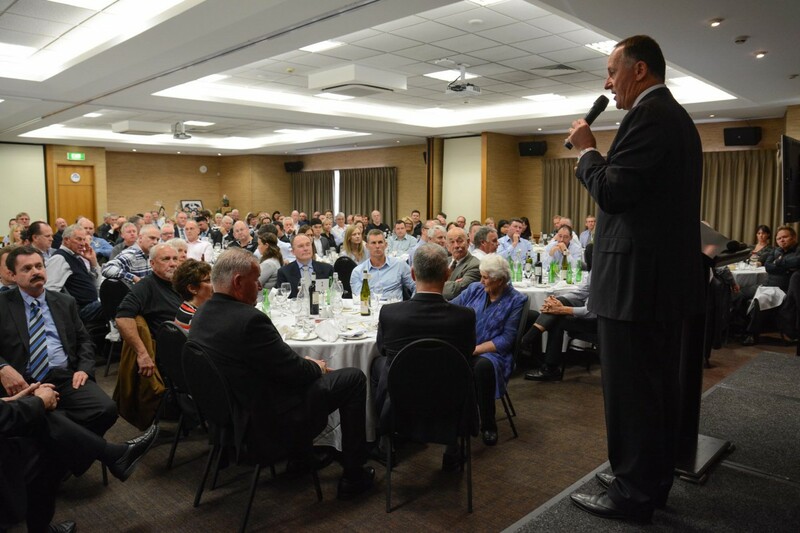 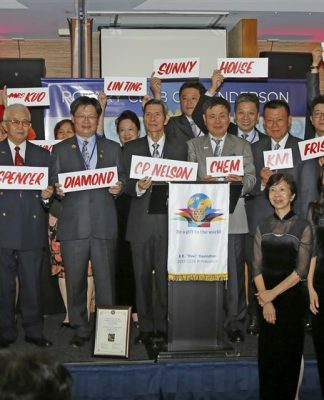 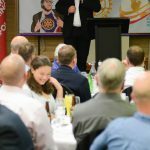 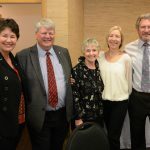 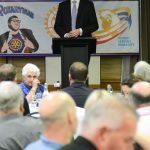 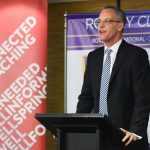 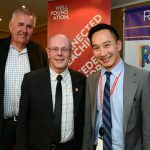 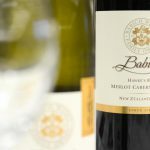 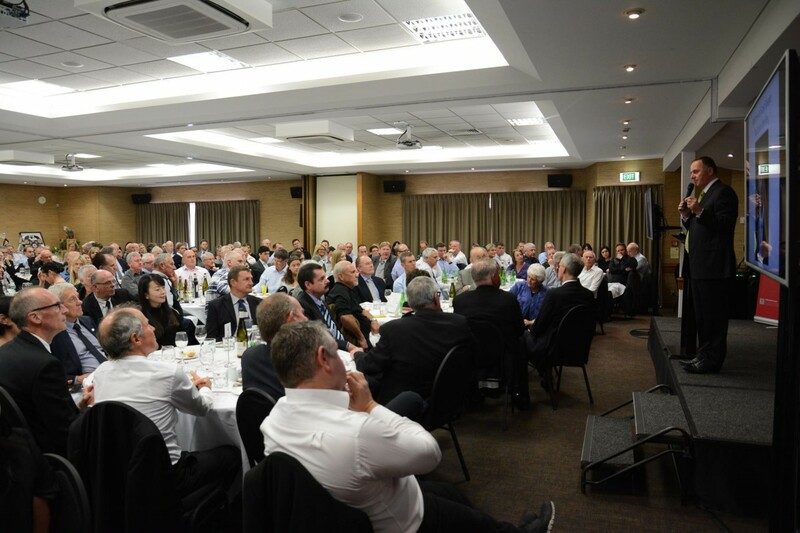 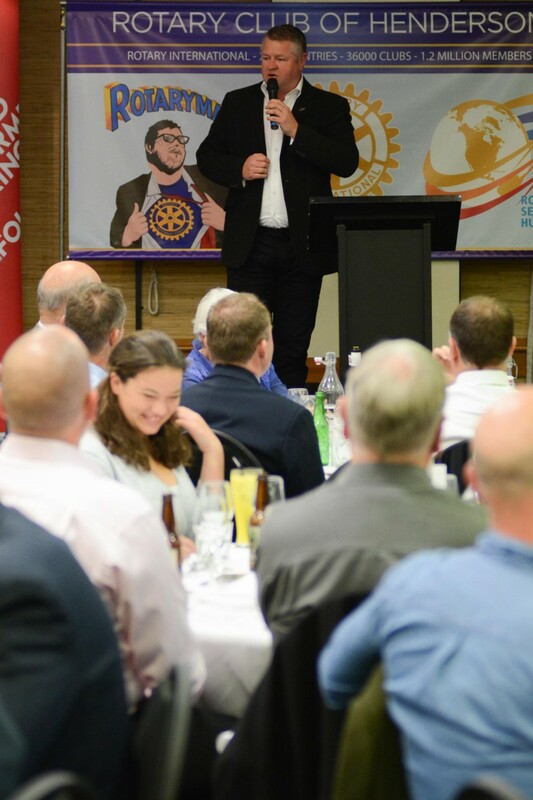 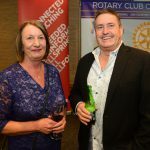 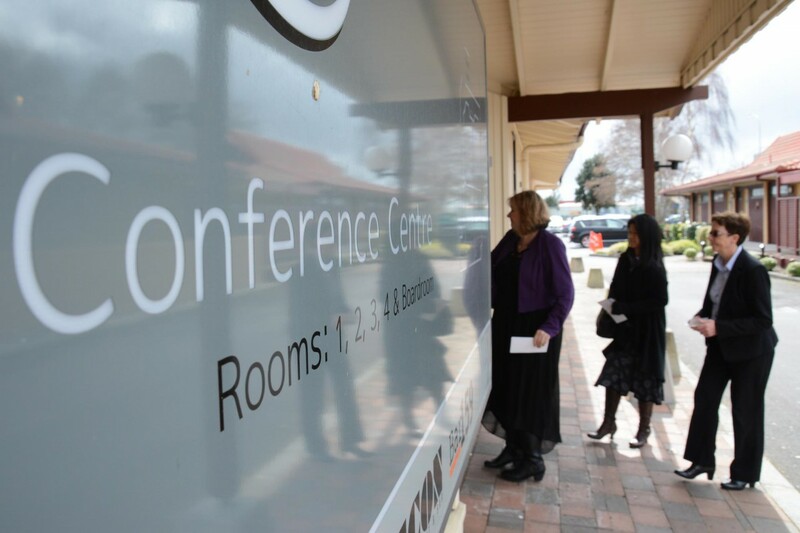 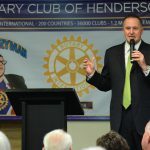 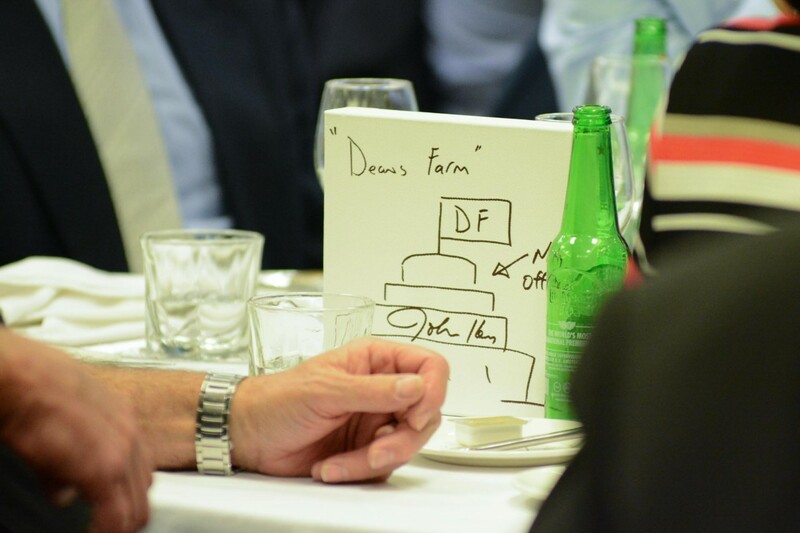 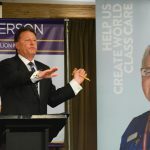 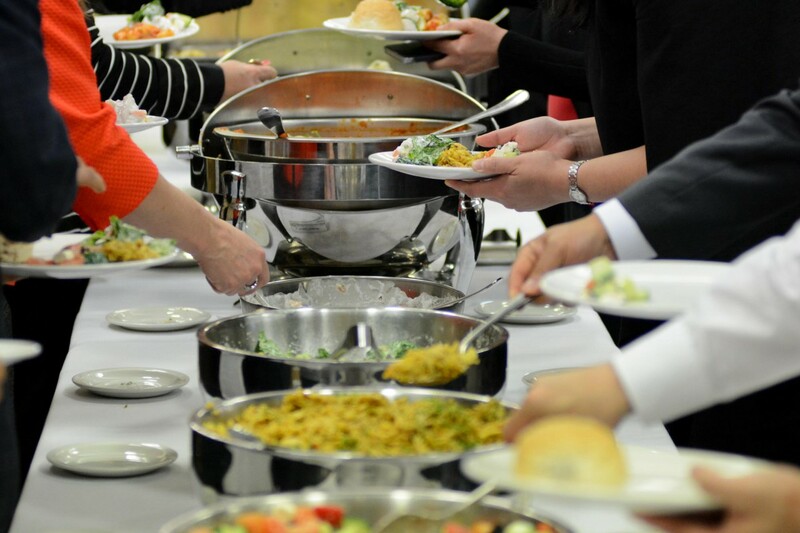 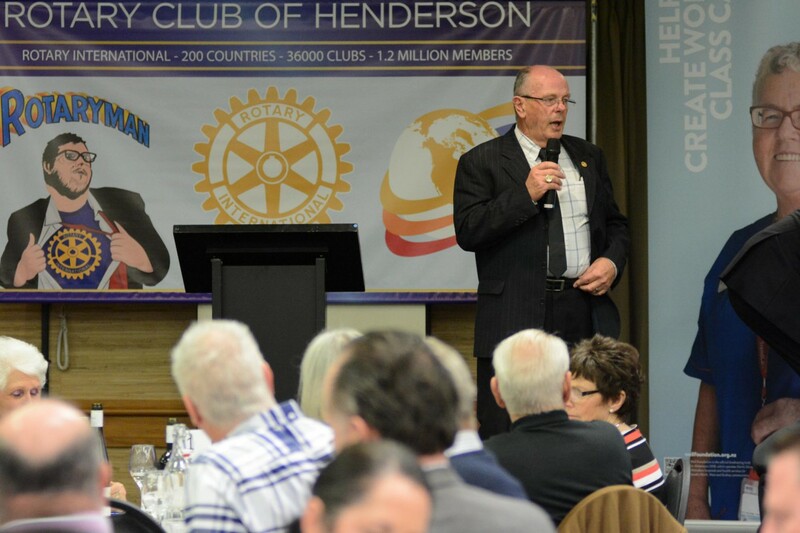 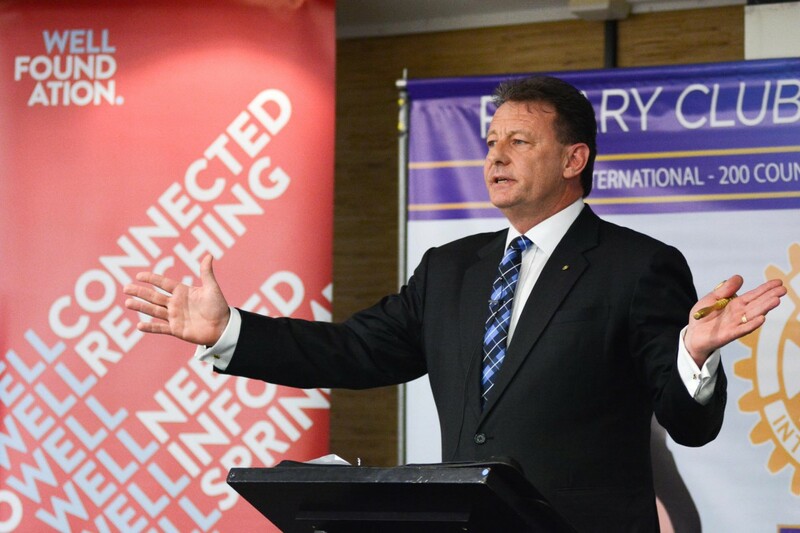 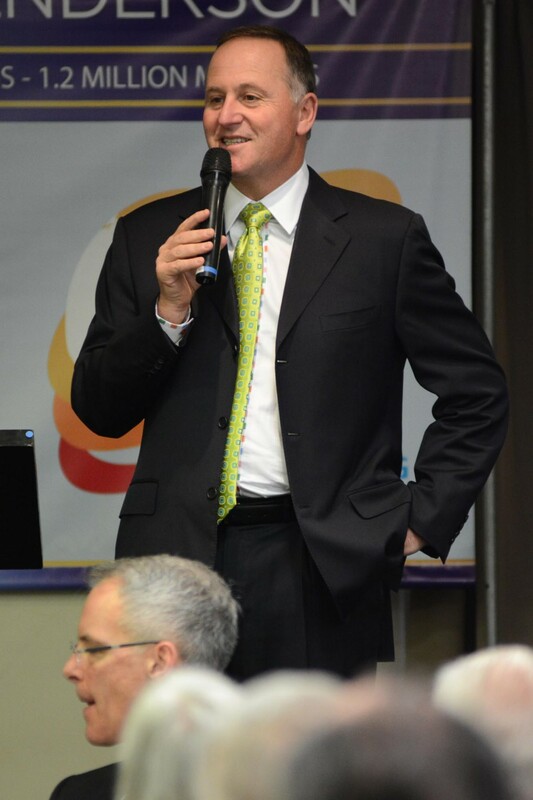 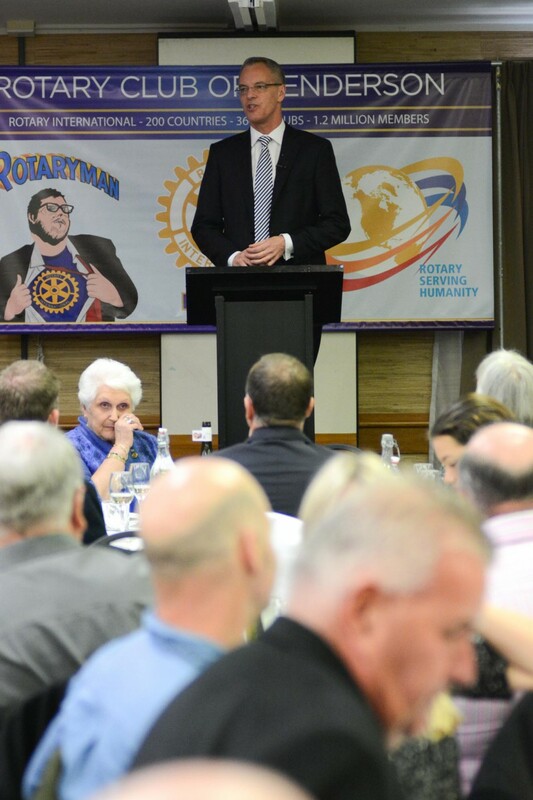 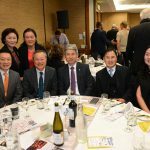 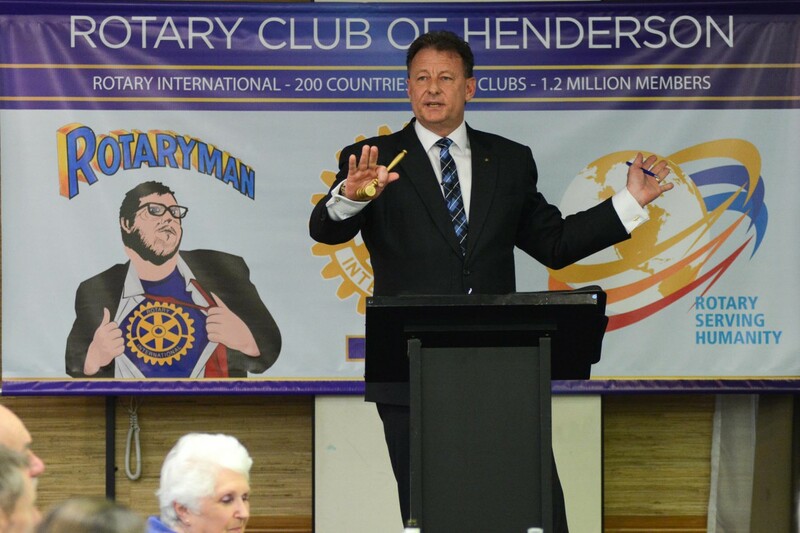 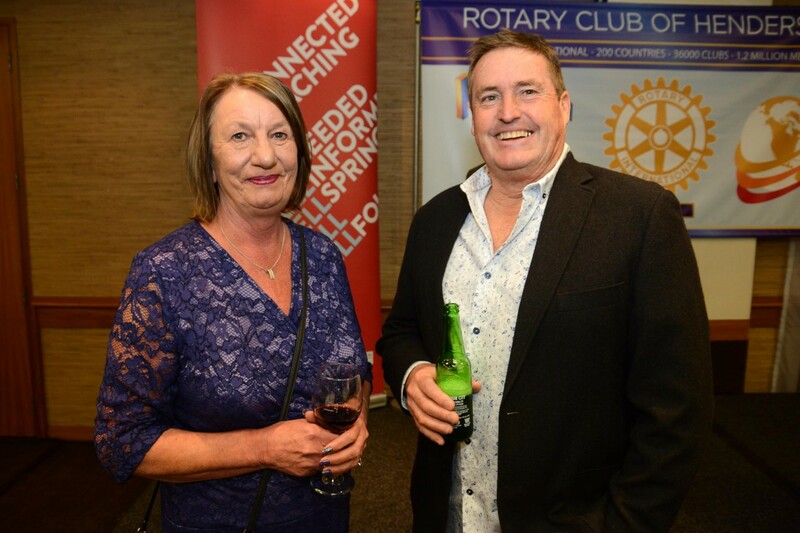 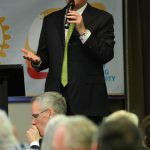 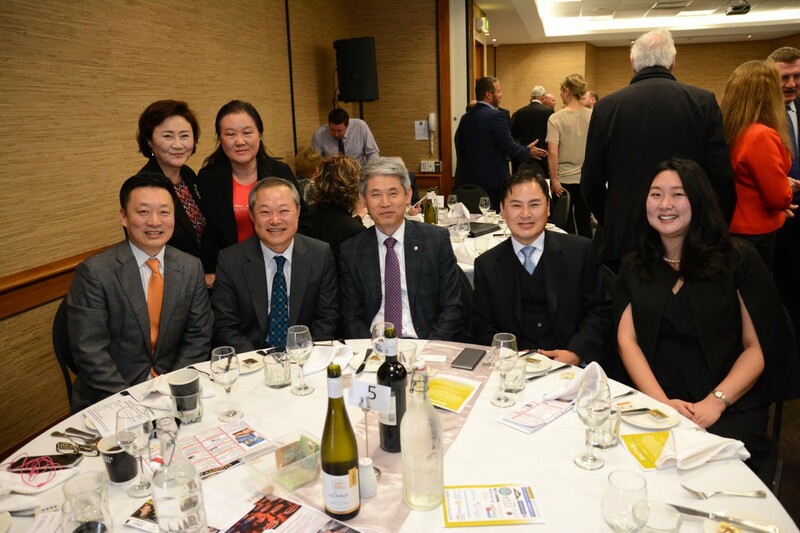 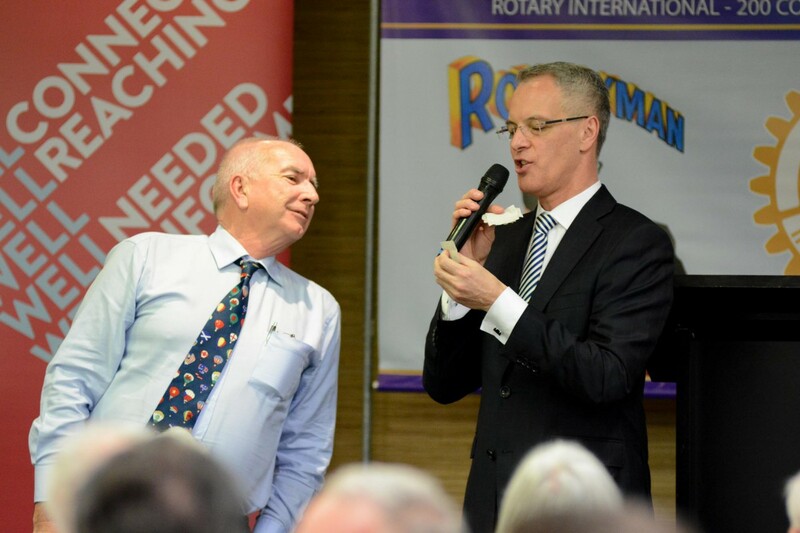 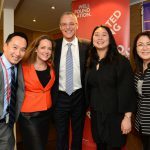 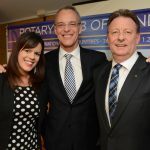 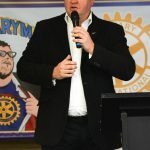 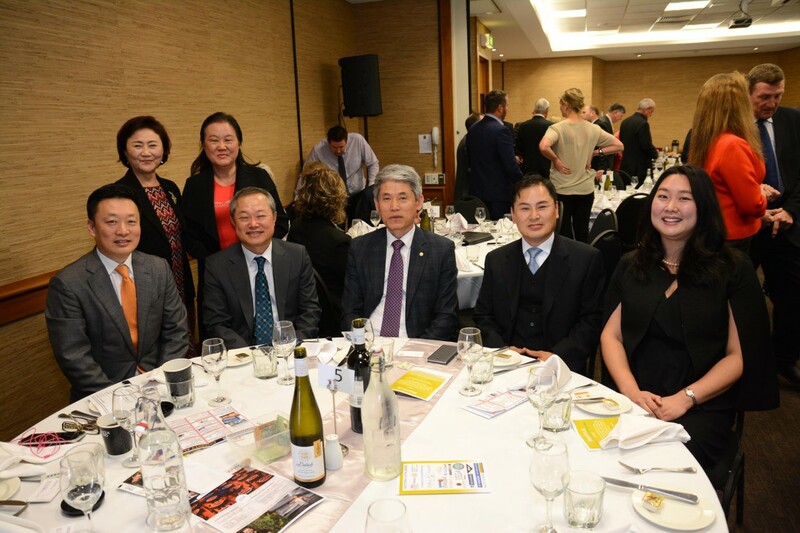 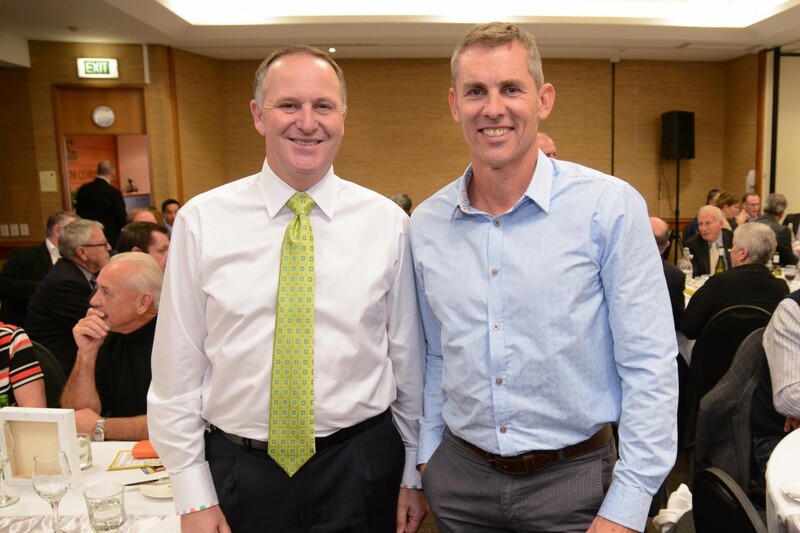 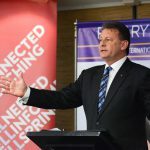 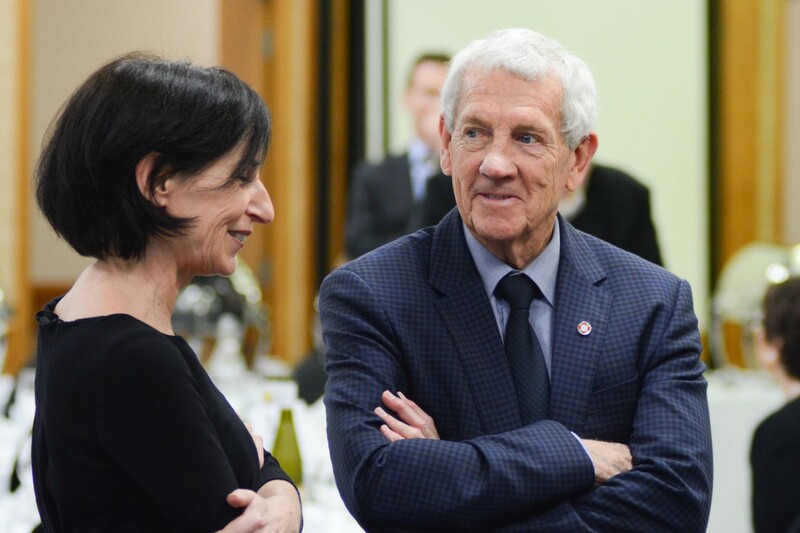 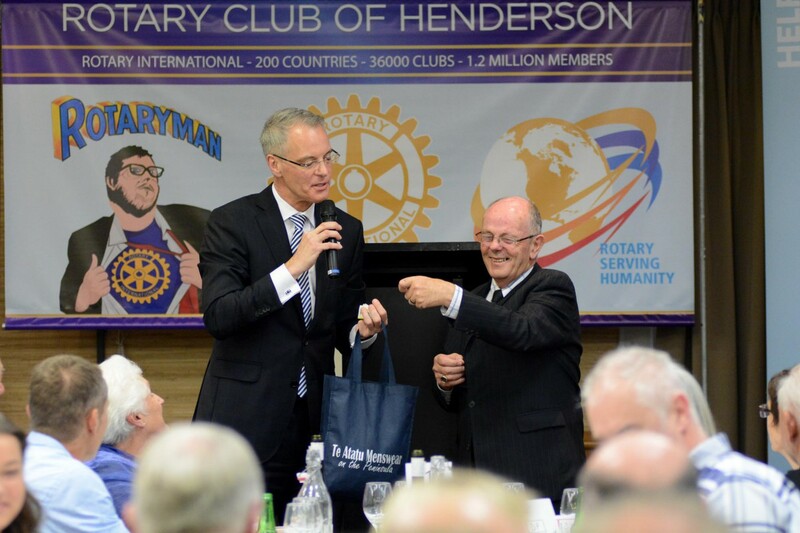 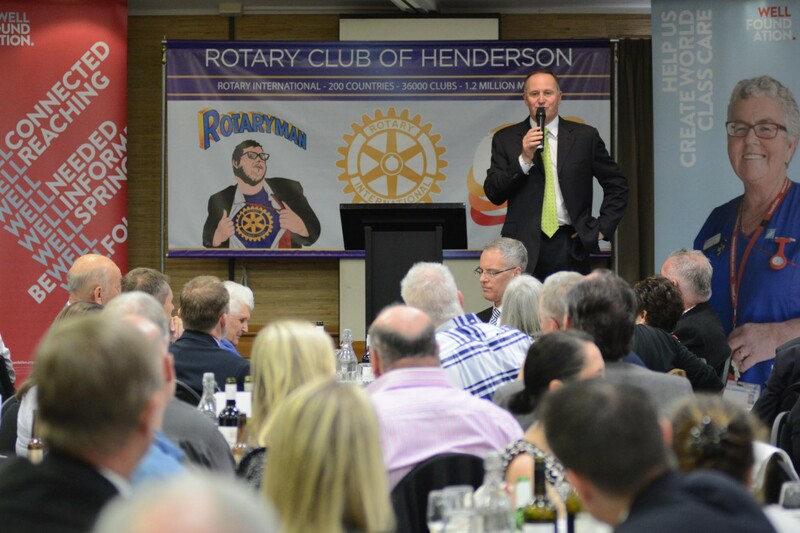 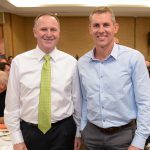 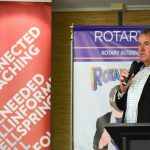 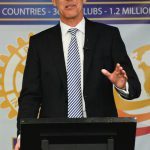 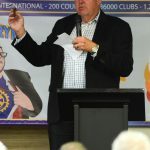 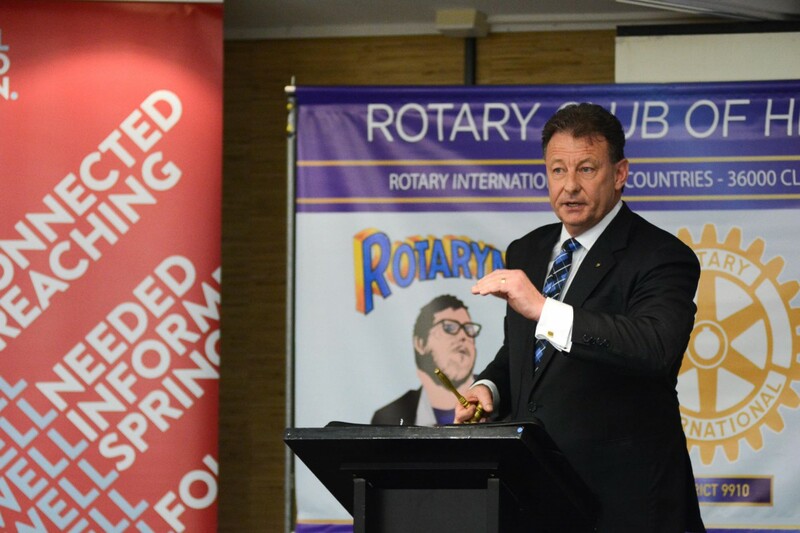 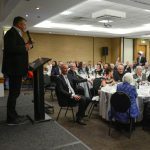 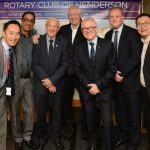 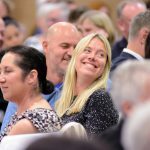 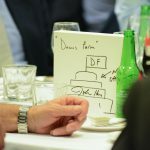 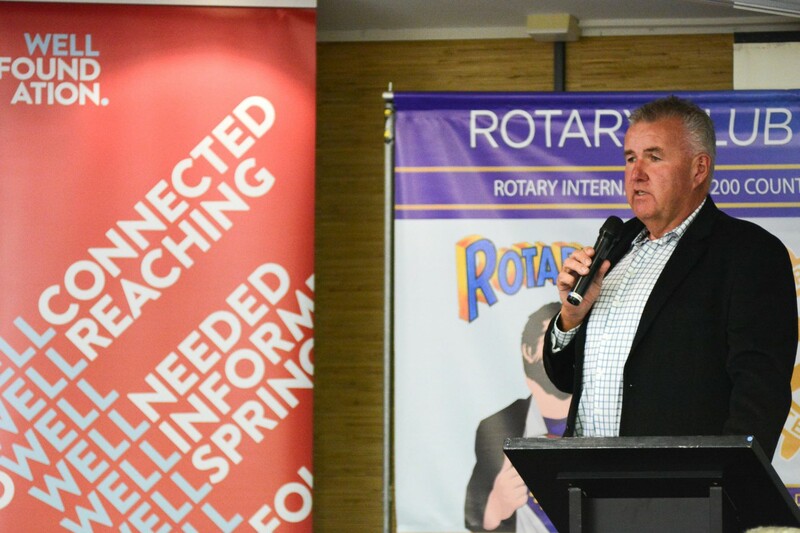 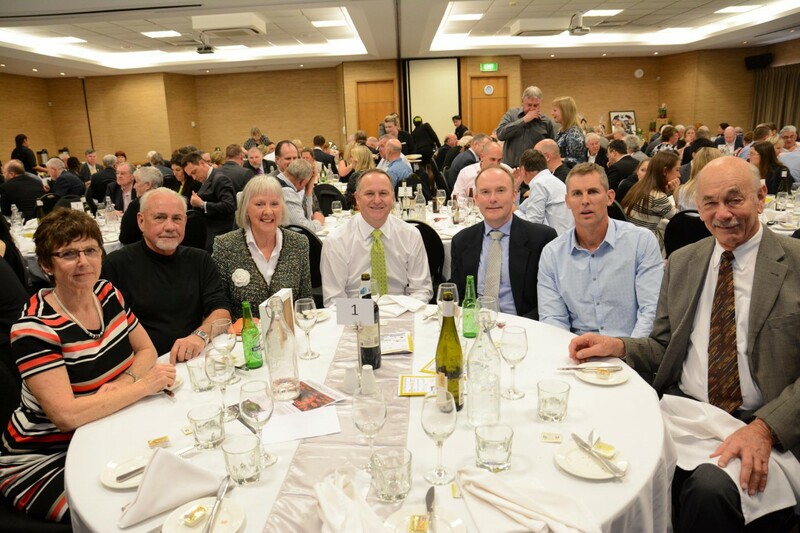 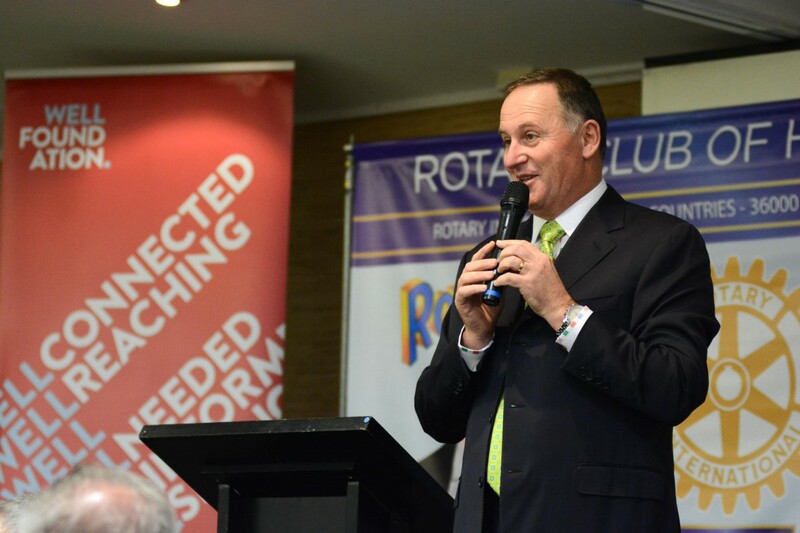 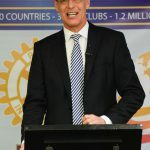 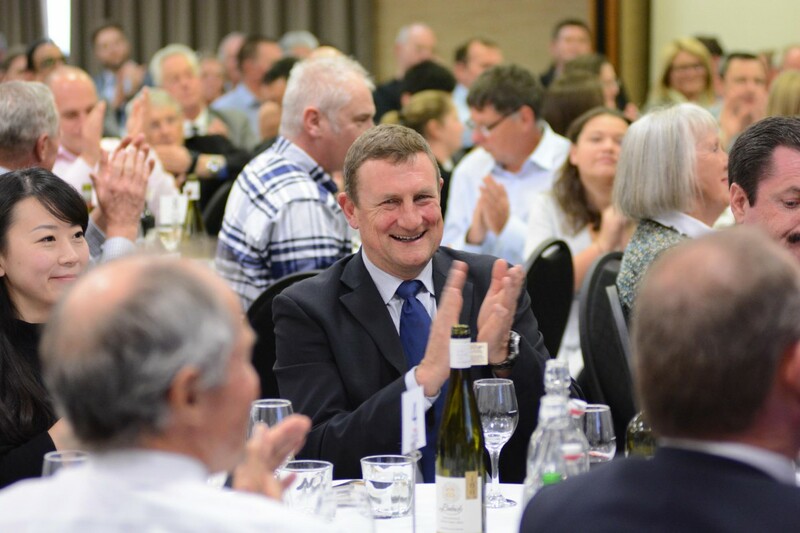 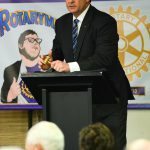 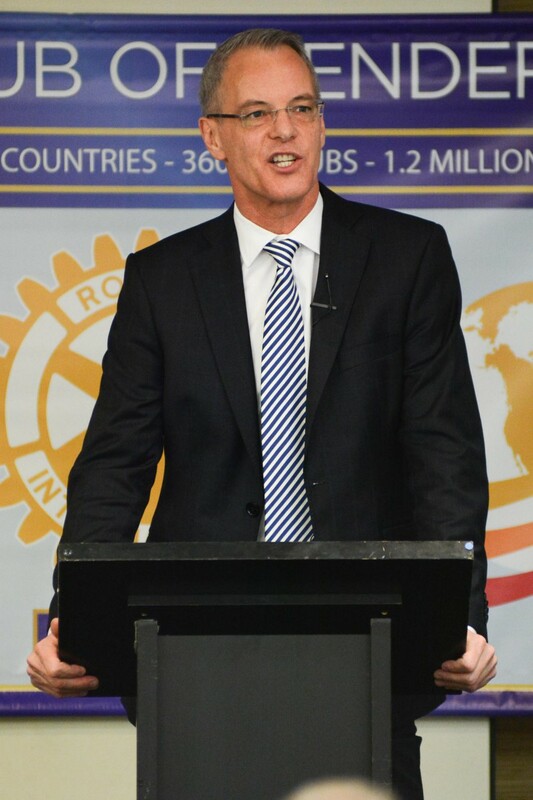 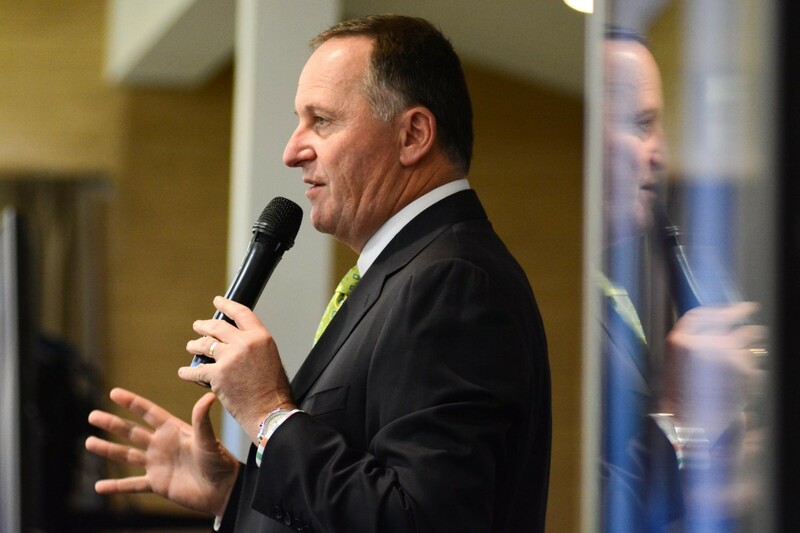 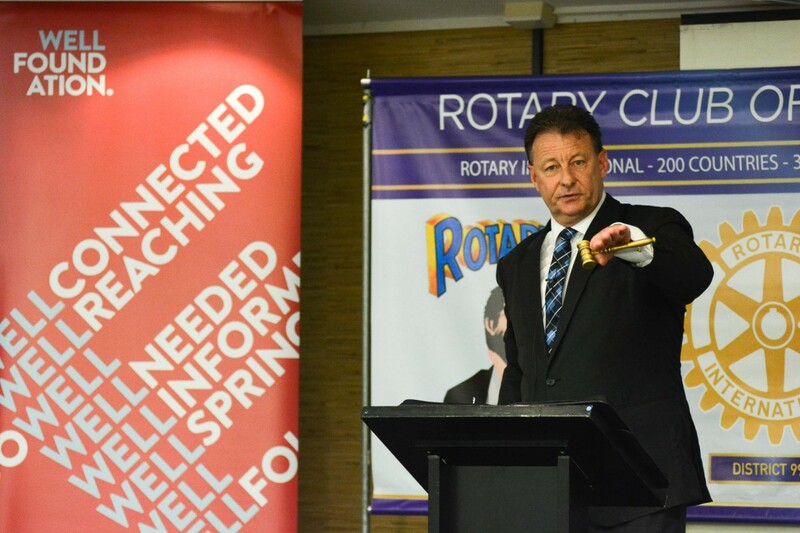 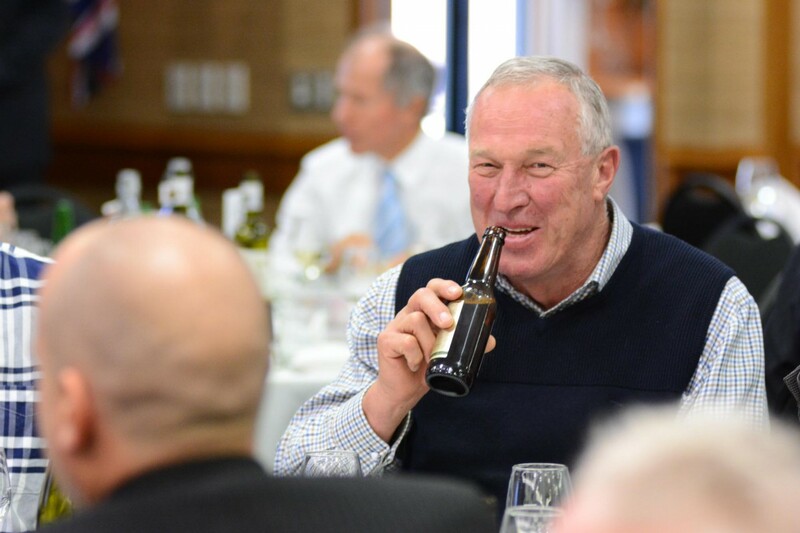 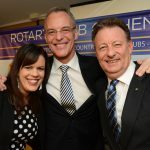 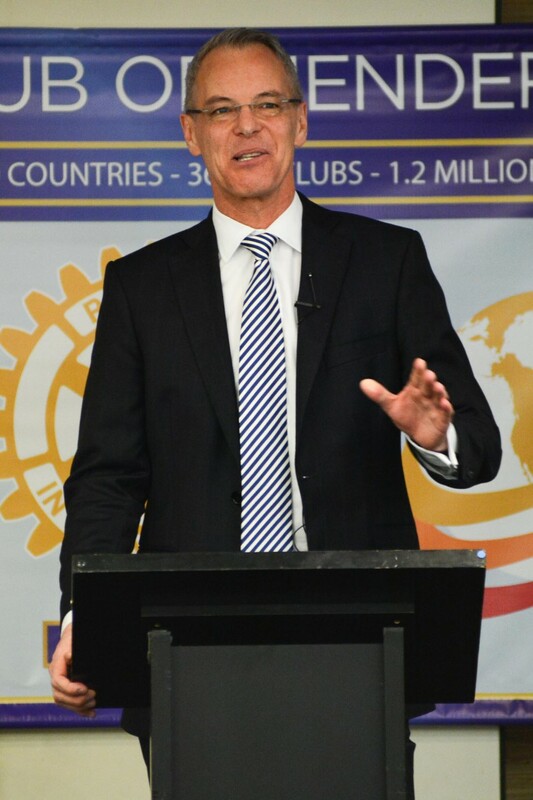 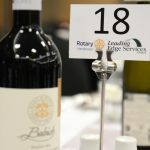 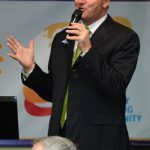 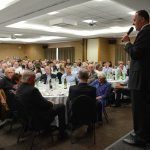 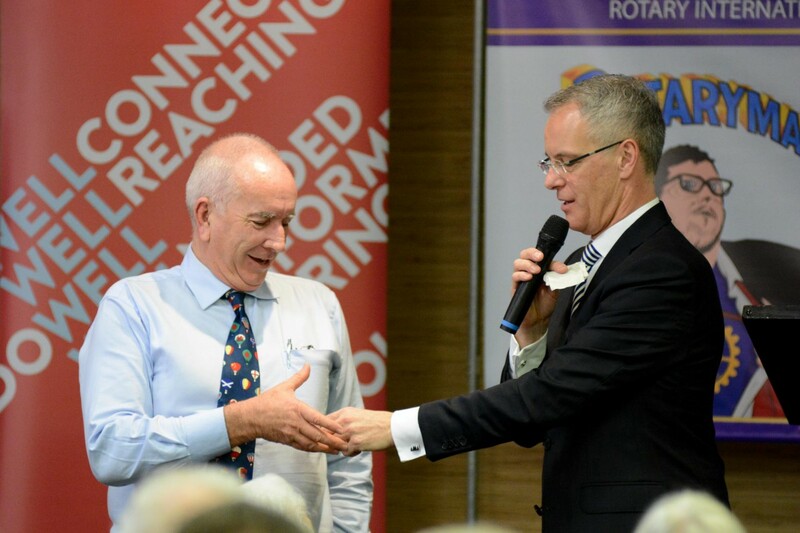 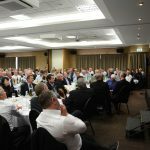 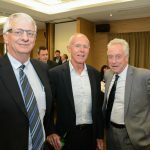 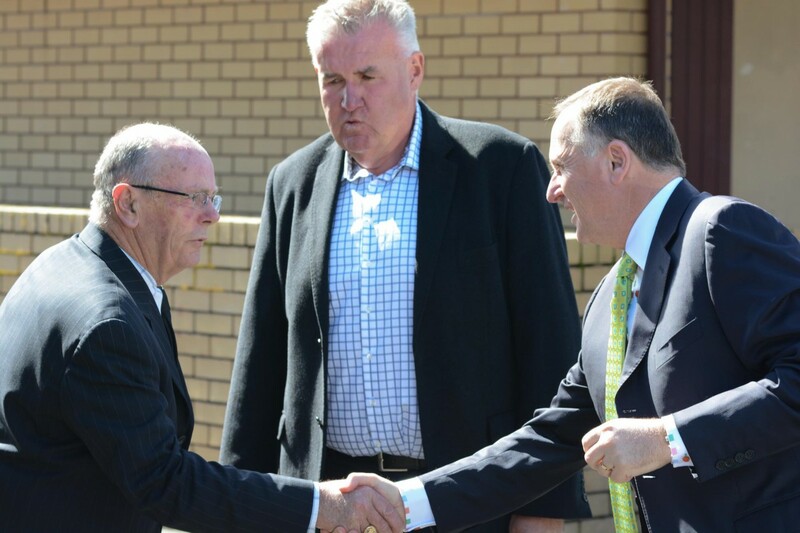 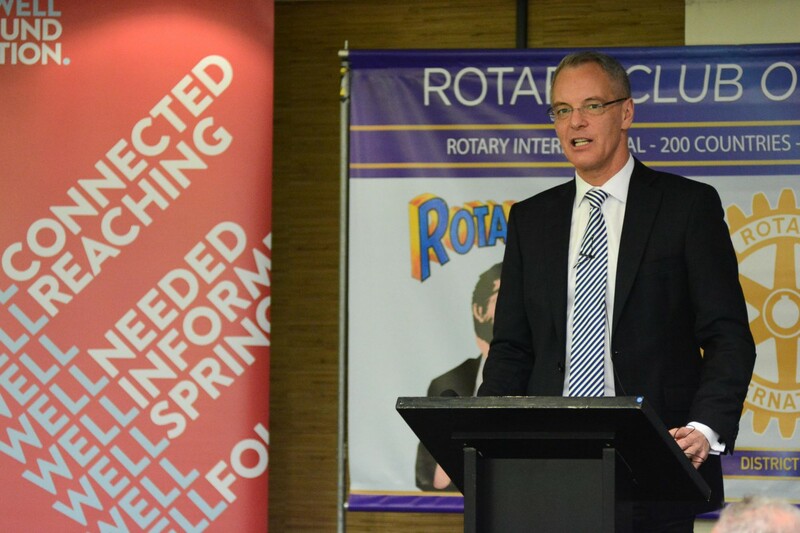 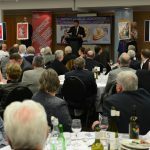 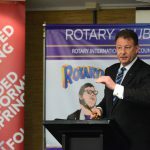 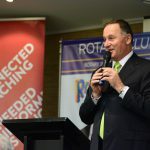 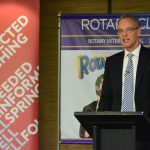 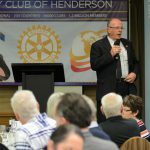 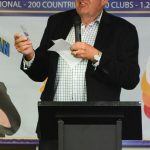 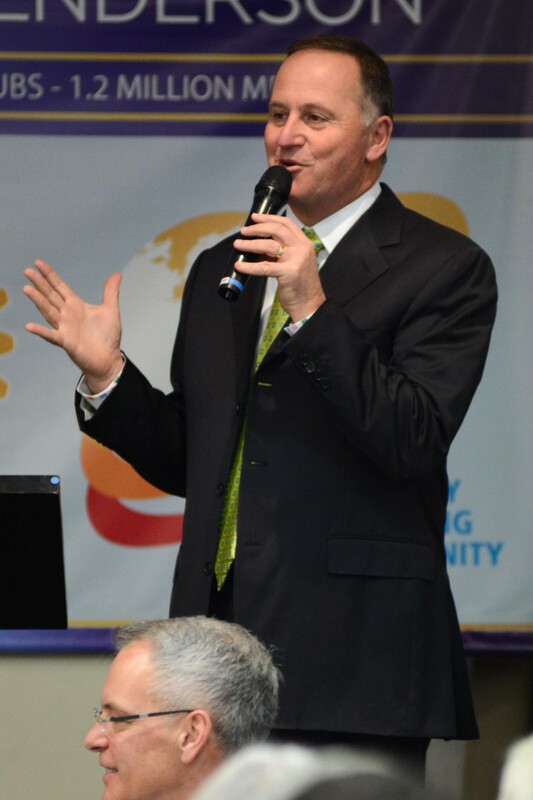 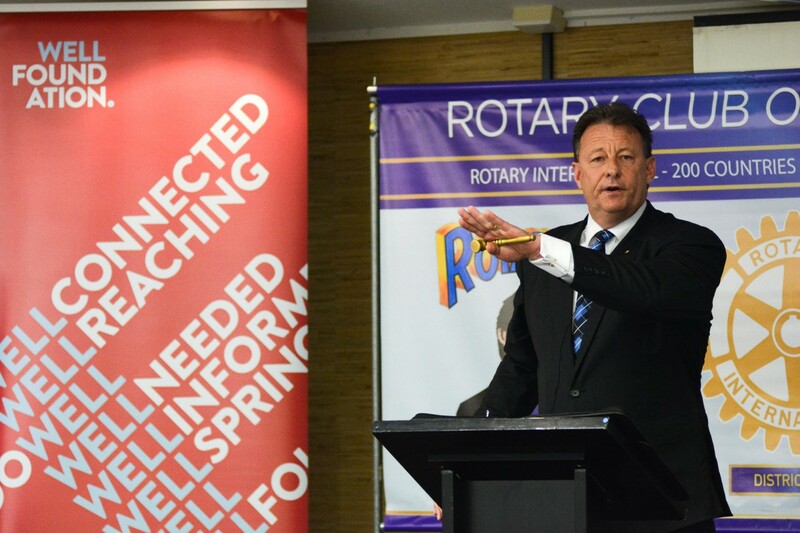 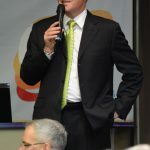 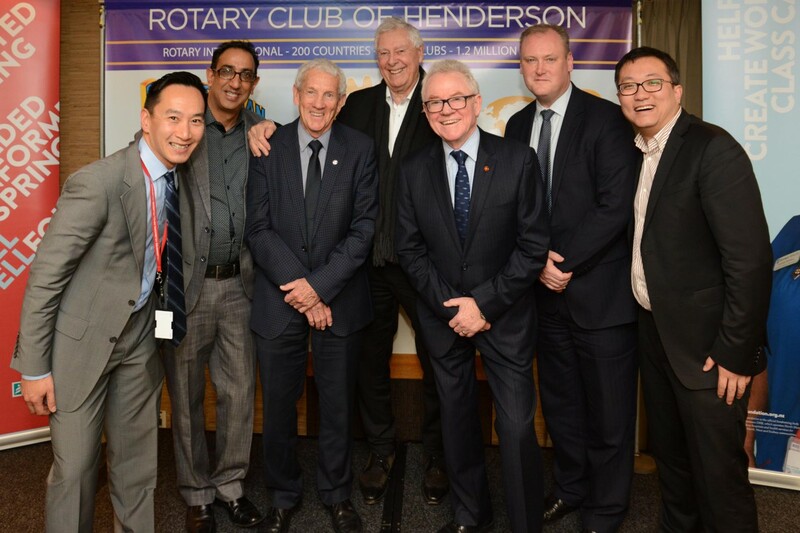 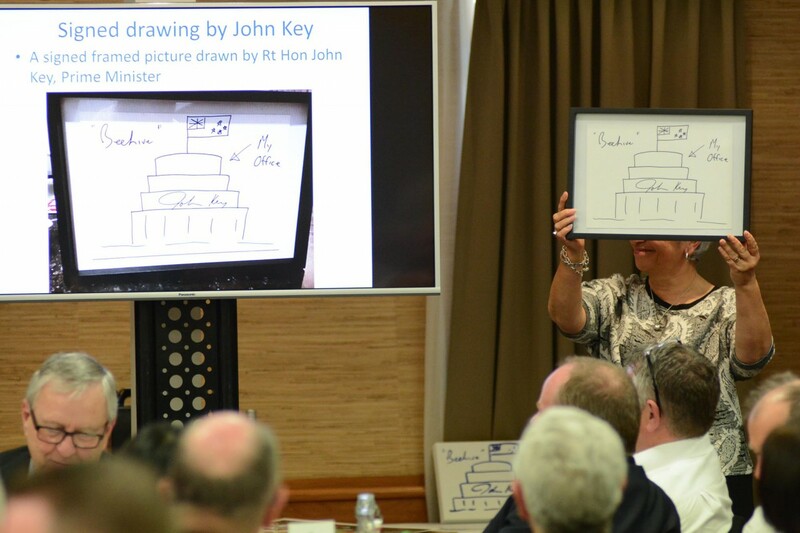 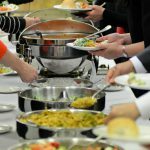 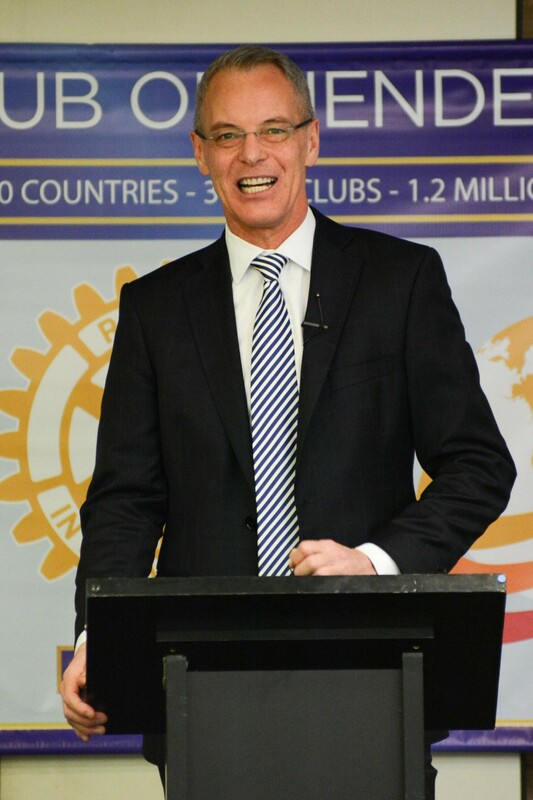 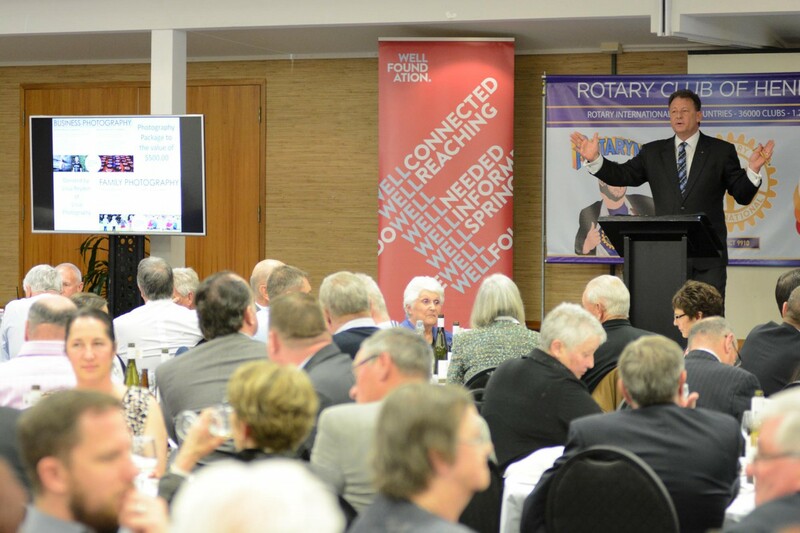 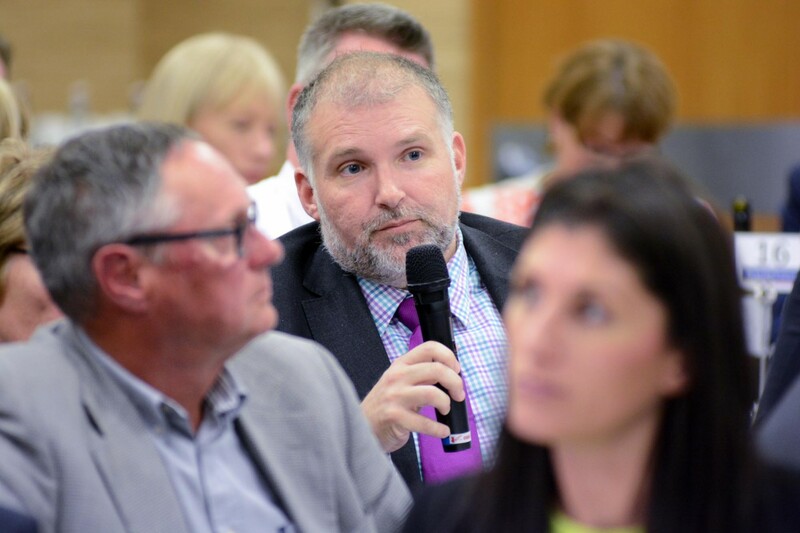 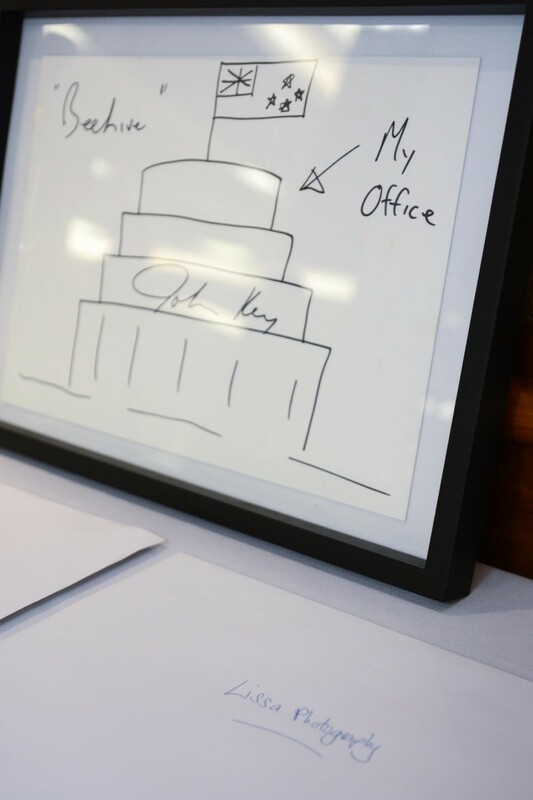 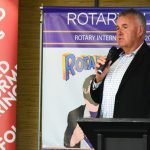 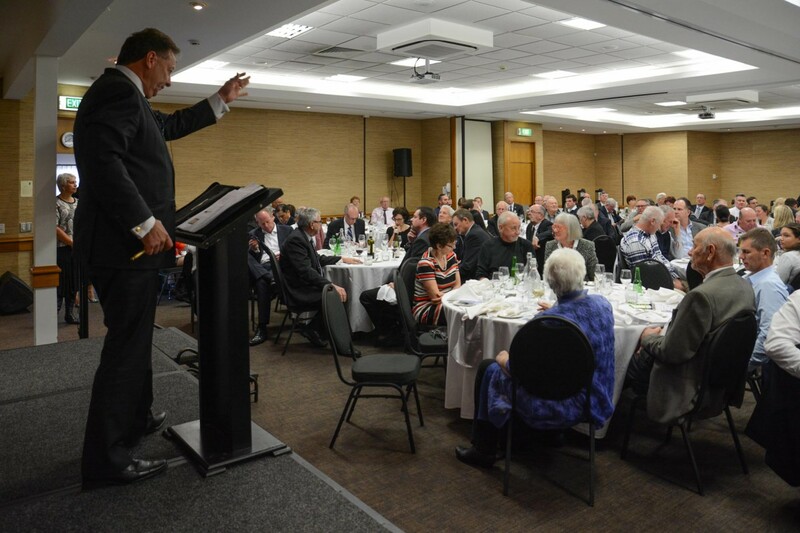 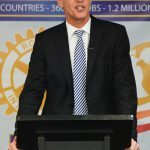 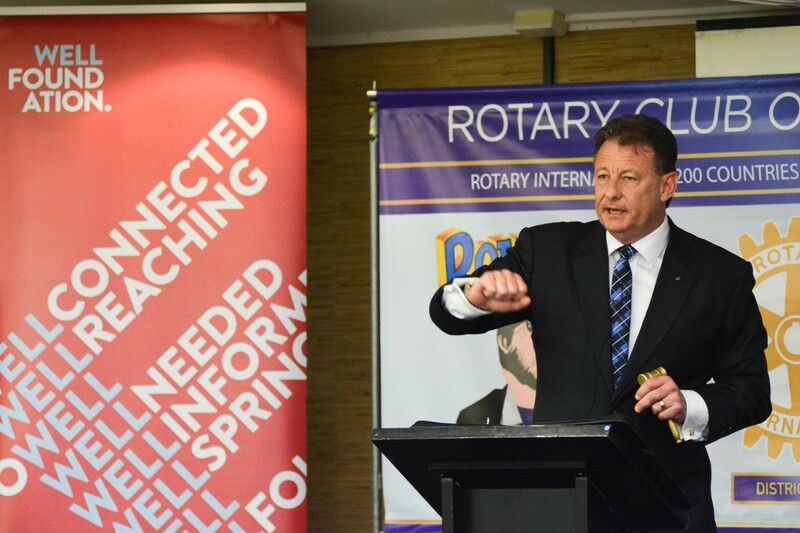 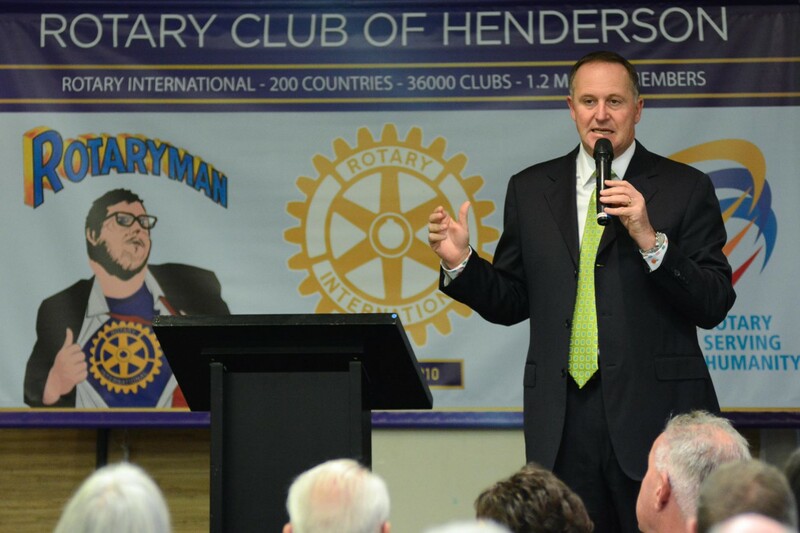 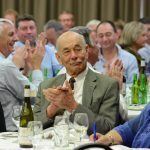 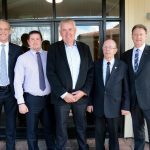 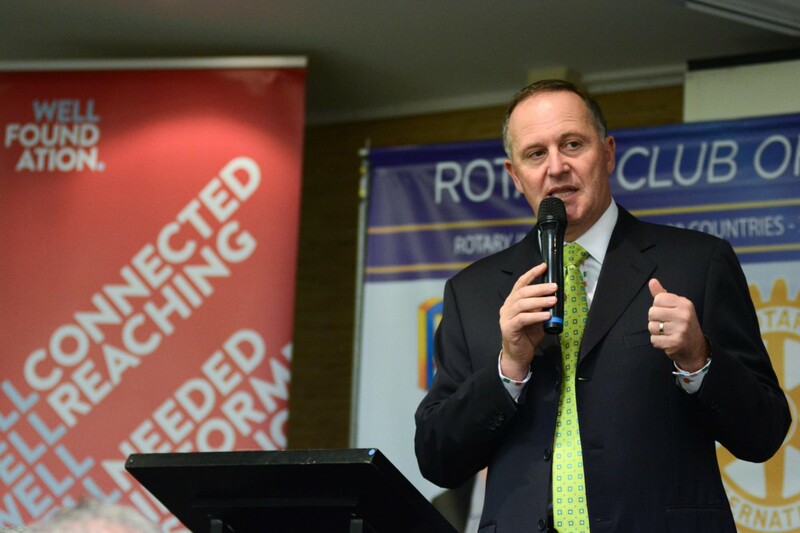 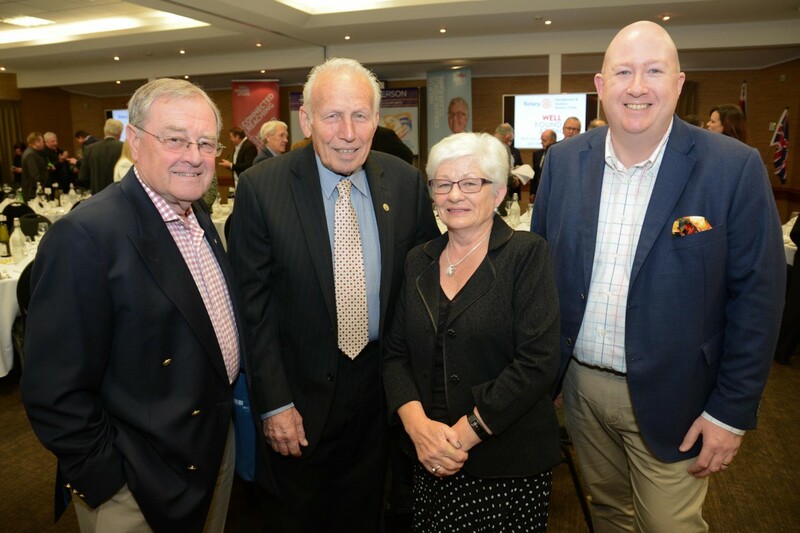 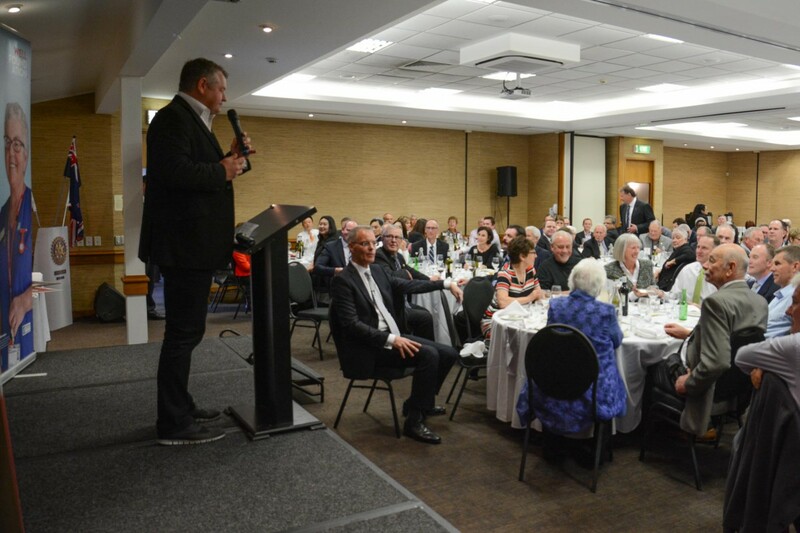 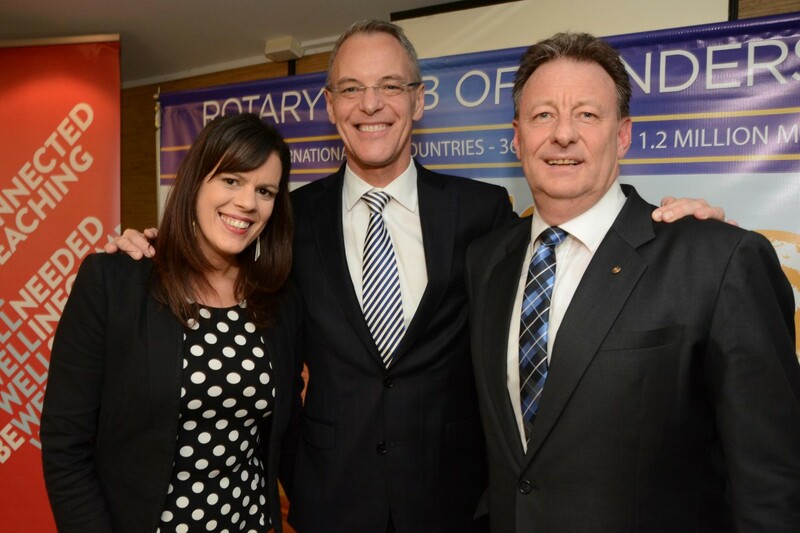 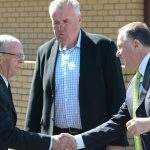 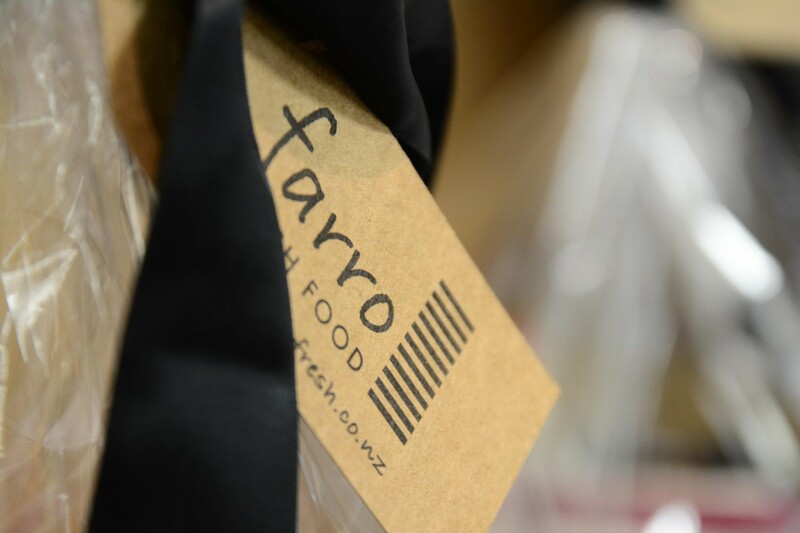 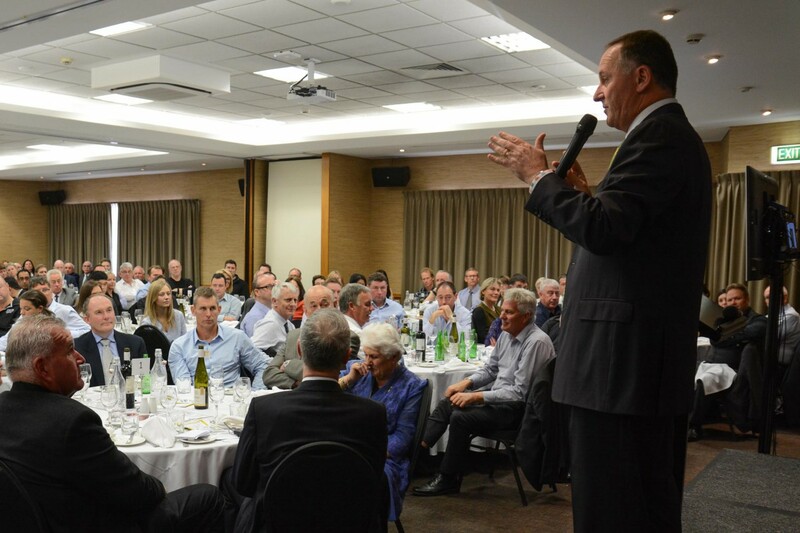 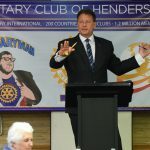 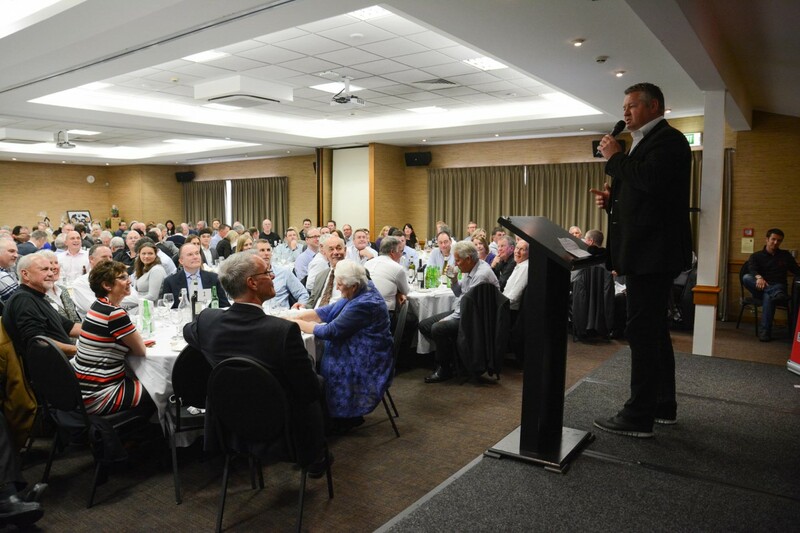 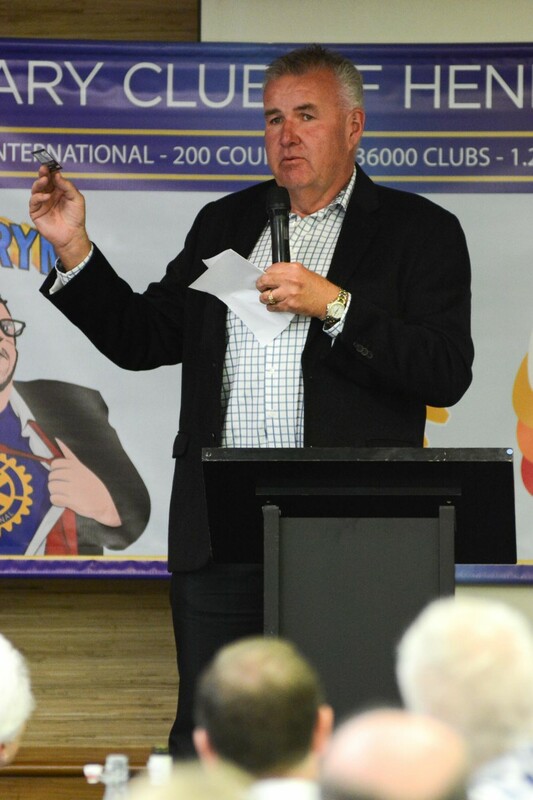 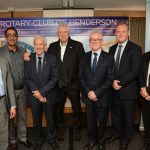 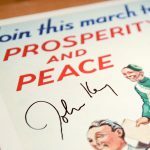 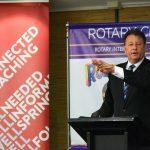 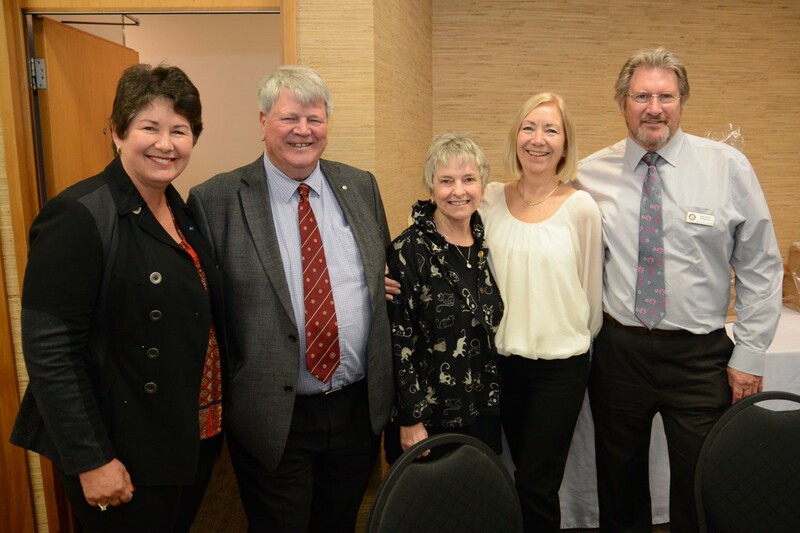 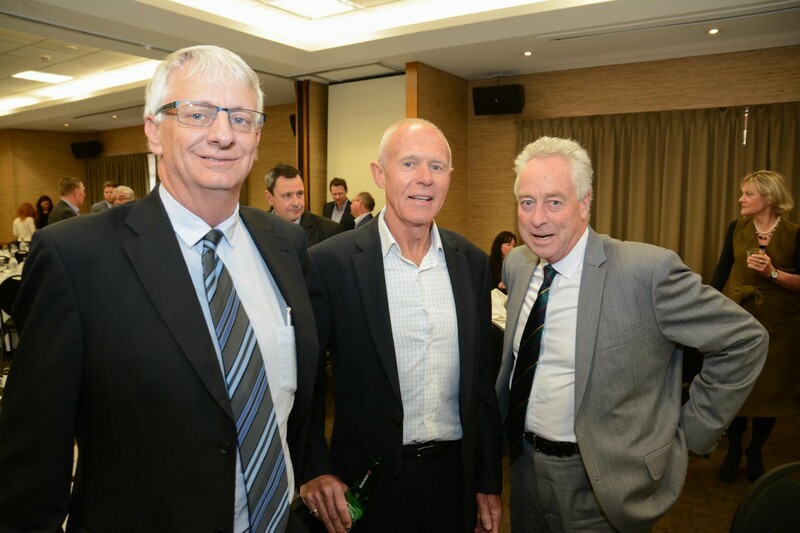 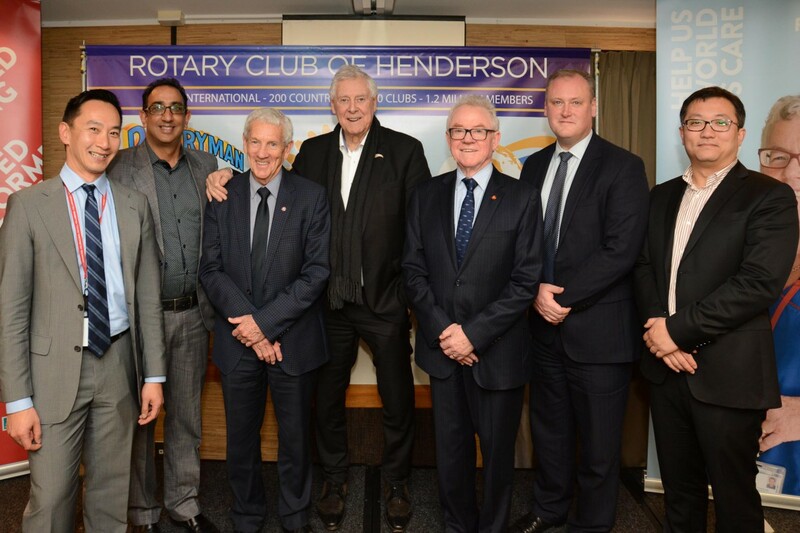 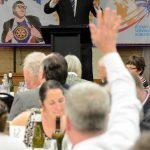 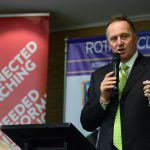 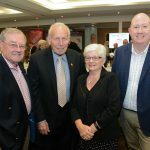 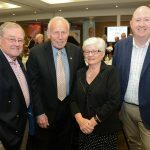 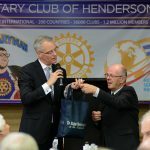 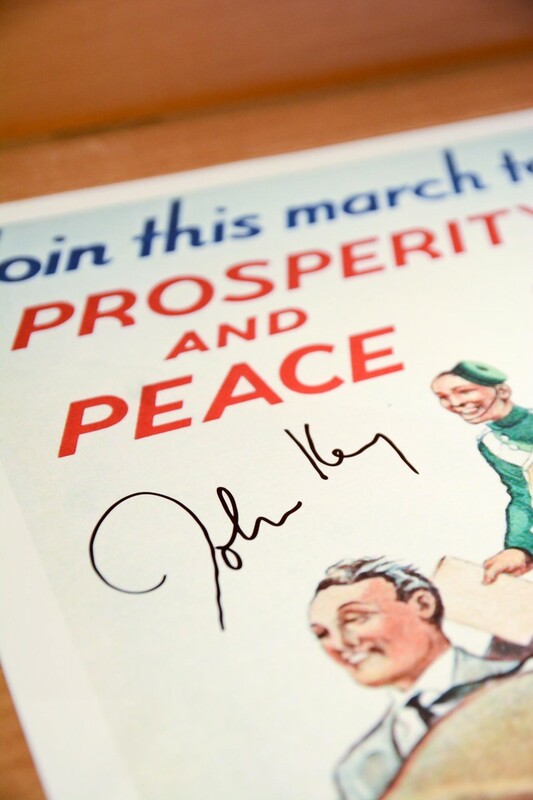 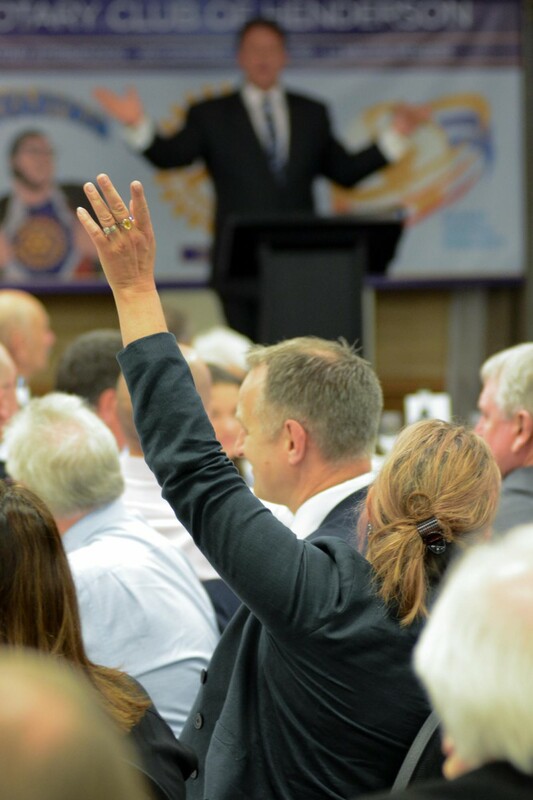 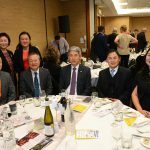 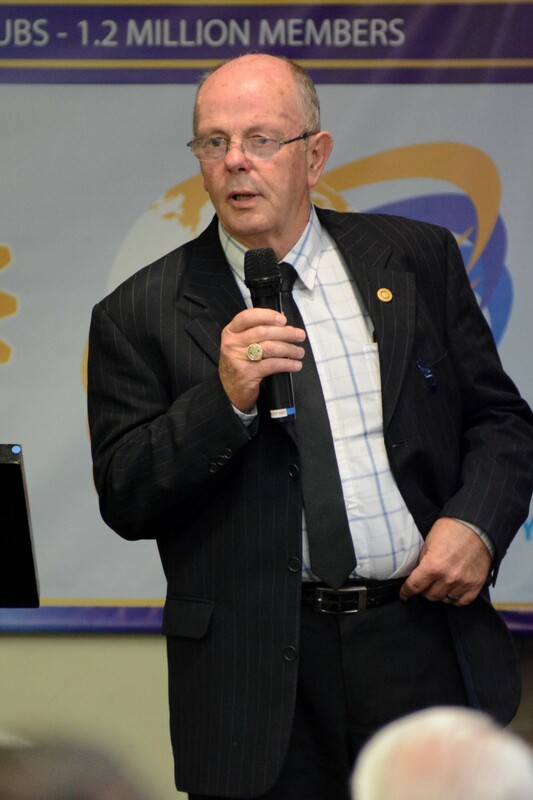 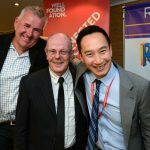 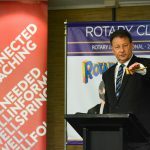 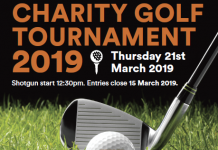 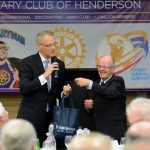 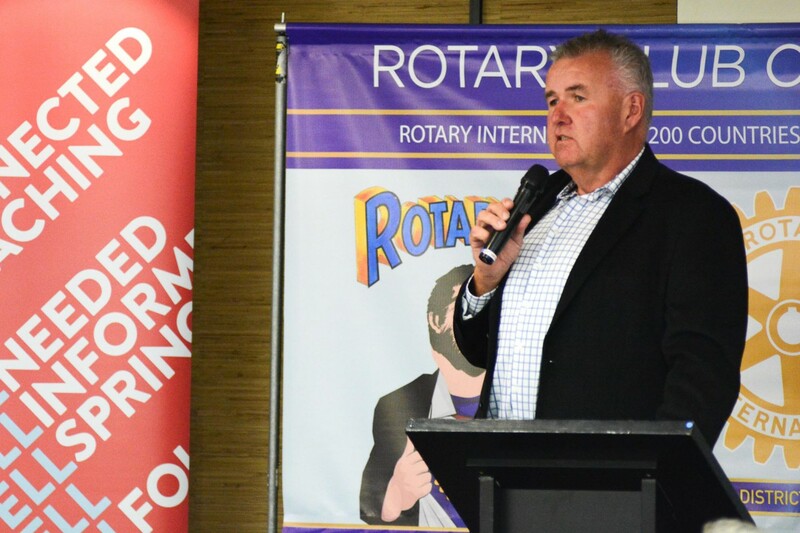 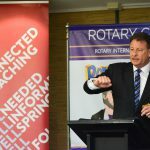 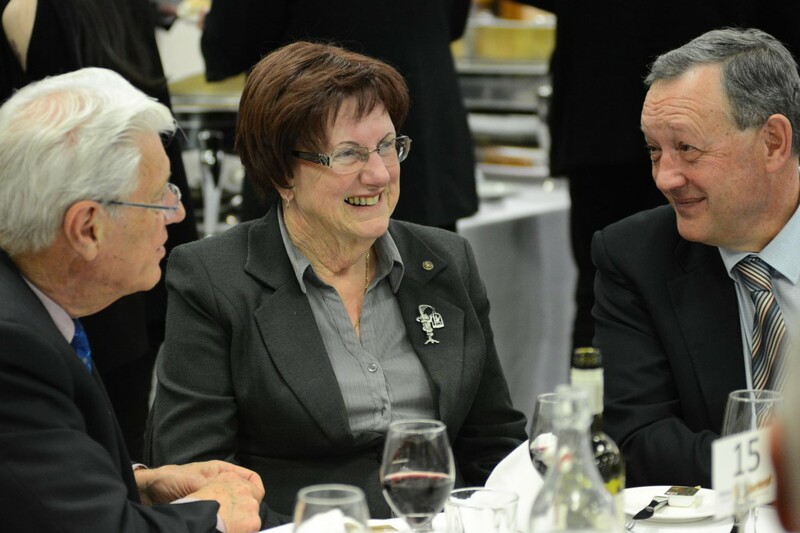 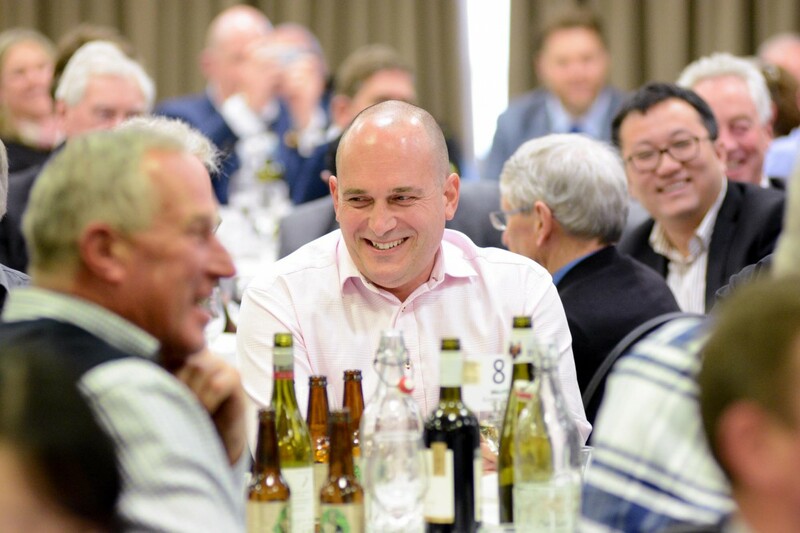 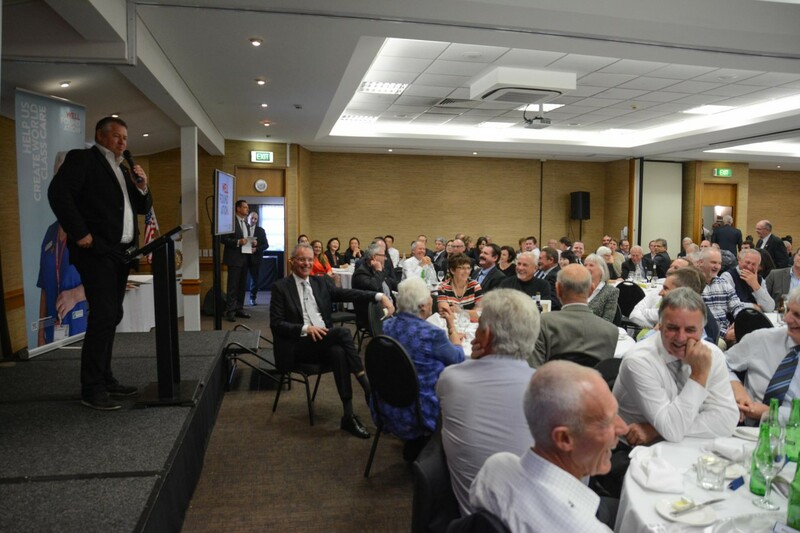 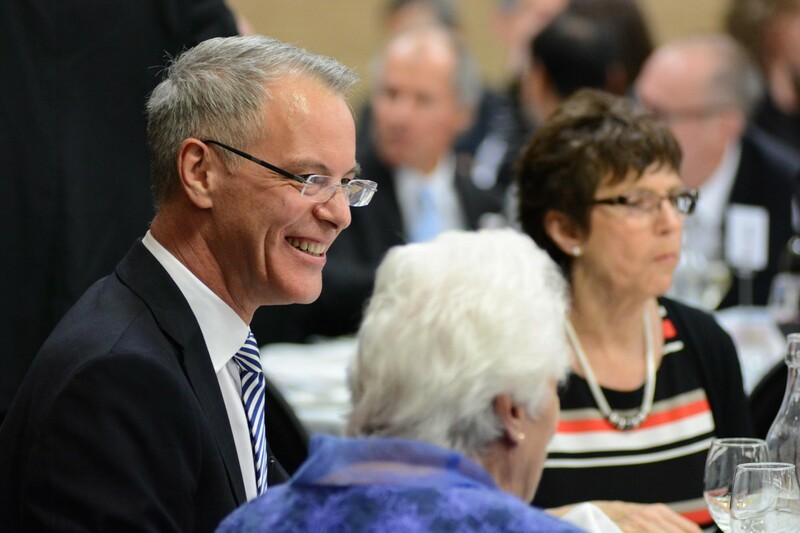 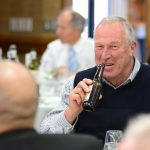 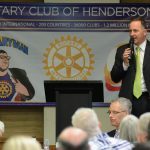 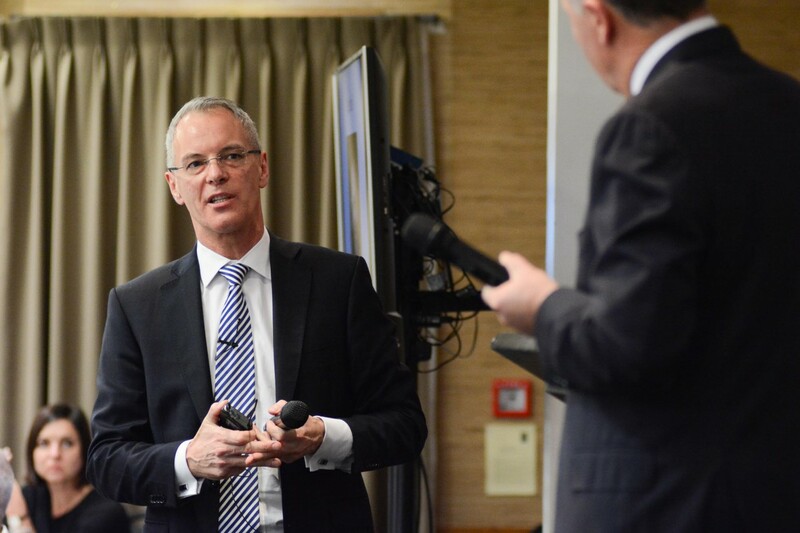 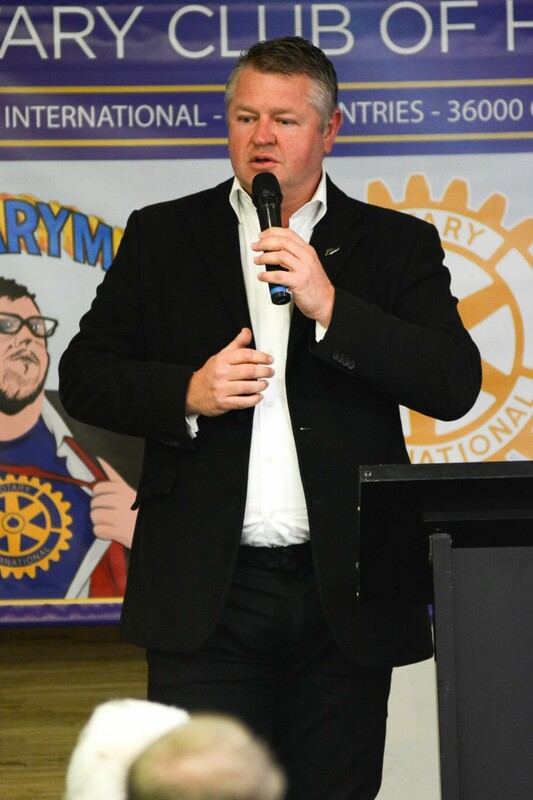 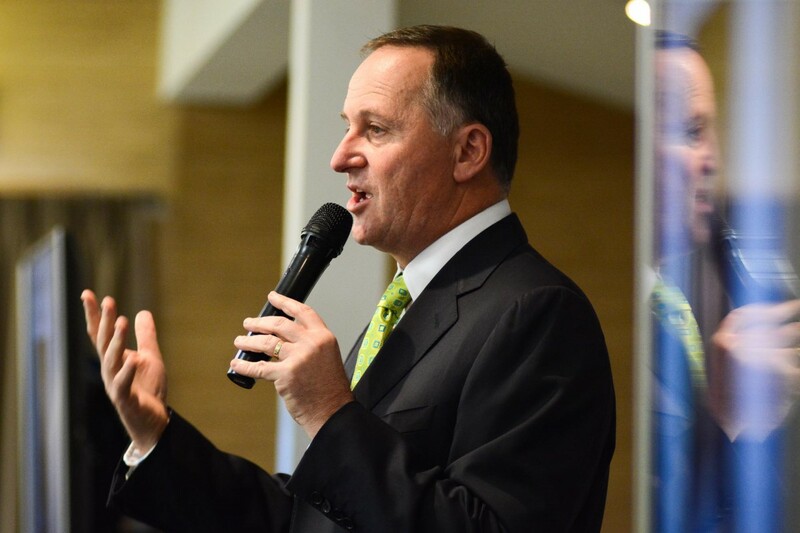 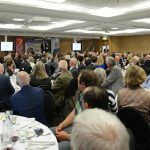 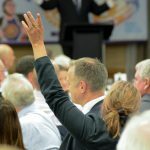 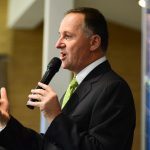 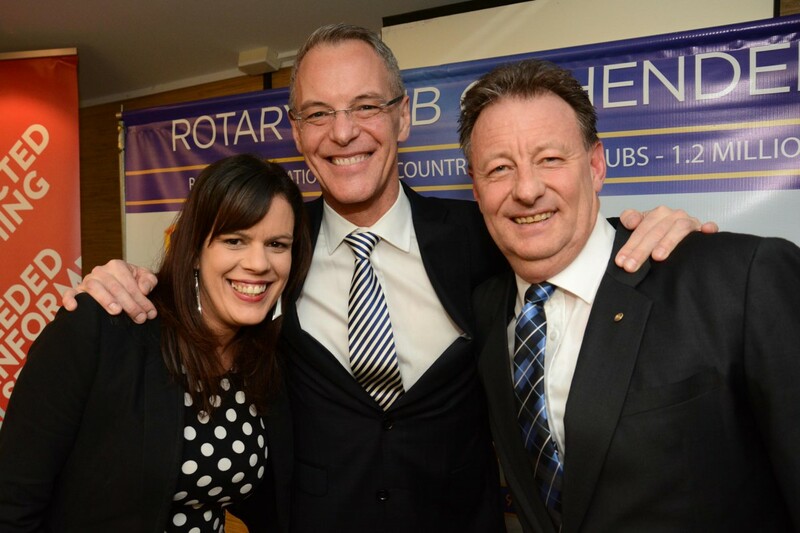 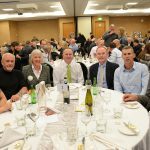 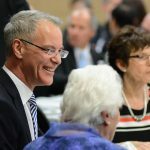 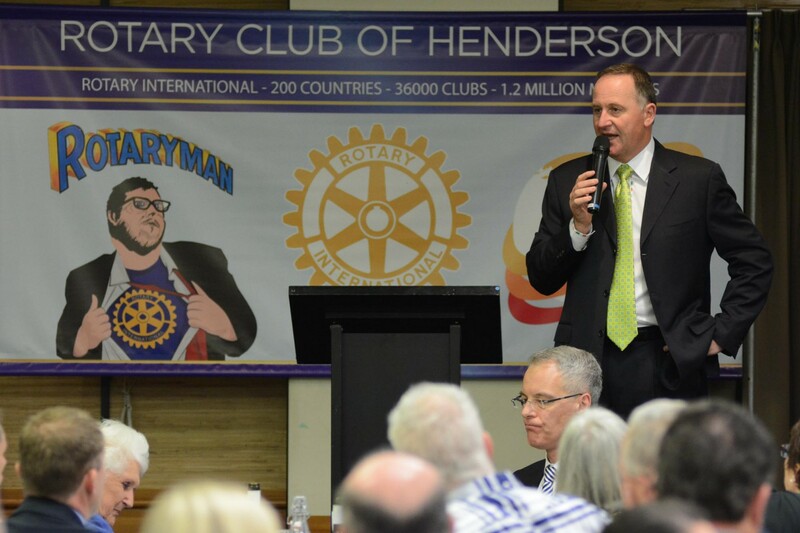 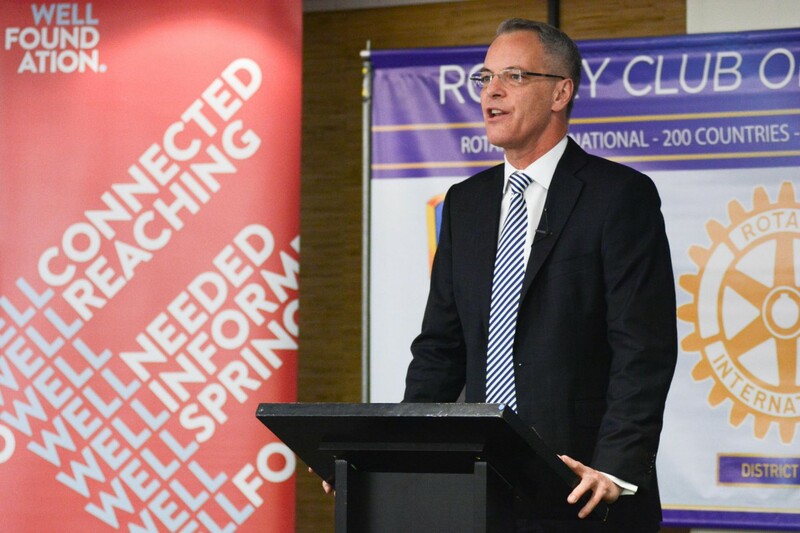 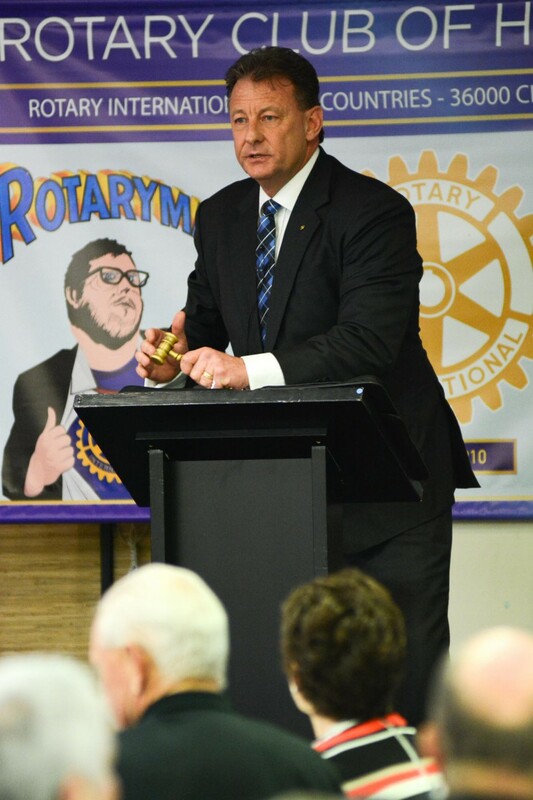 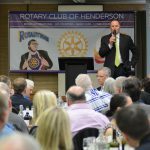 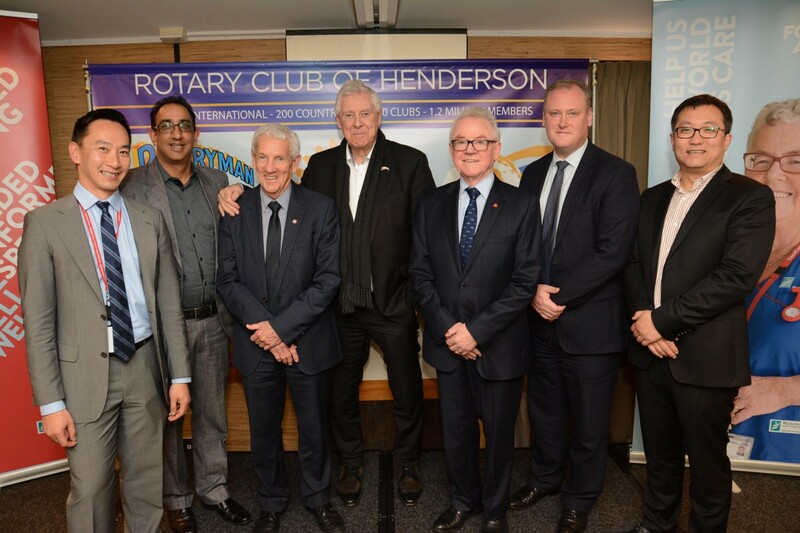 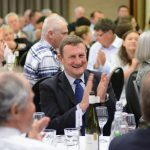 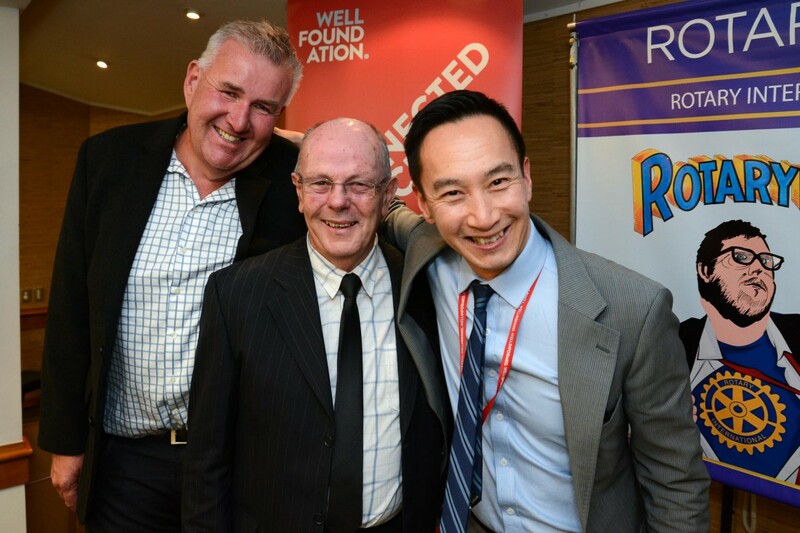 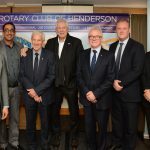 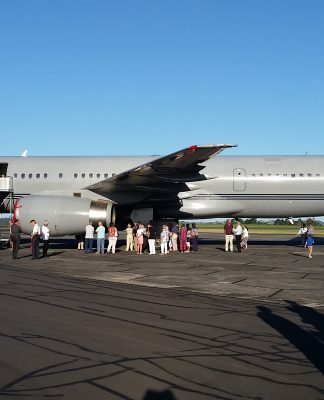 enderson Rotary Club in association with Kumeu Rotary and The Well Foundation held a fundraising luncheon with Prime Minister John Key as the guest speaker and Simon Dallow as MC. 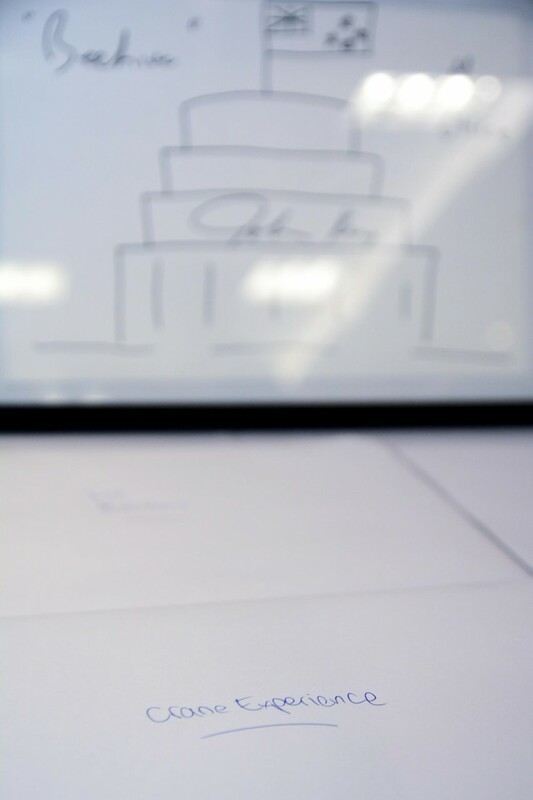 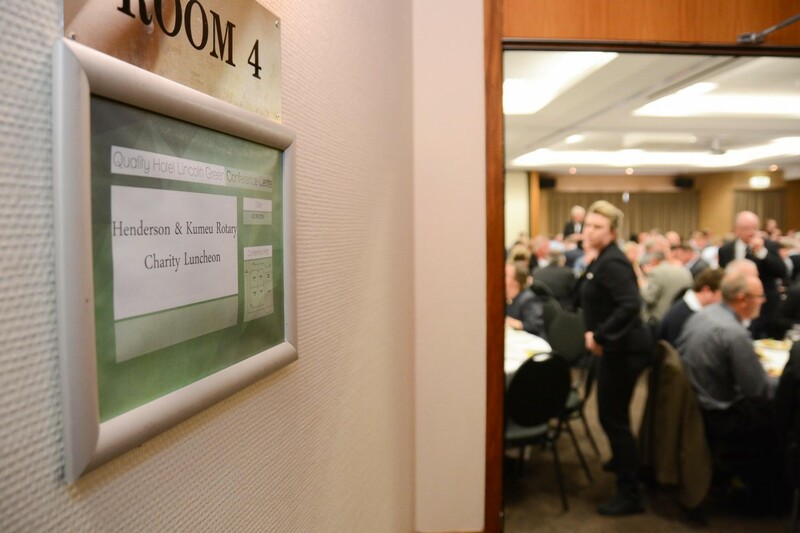 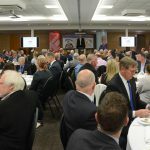 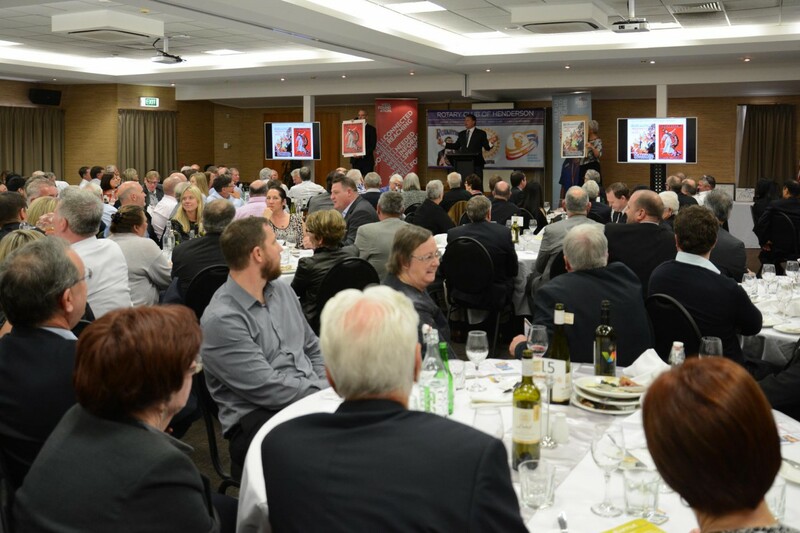 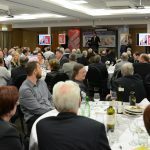 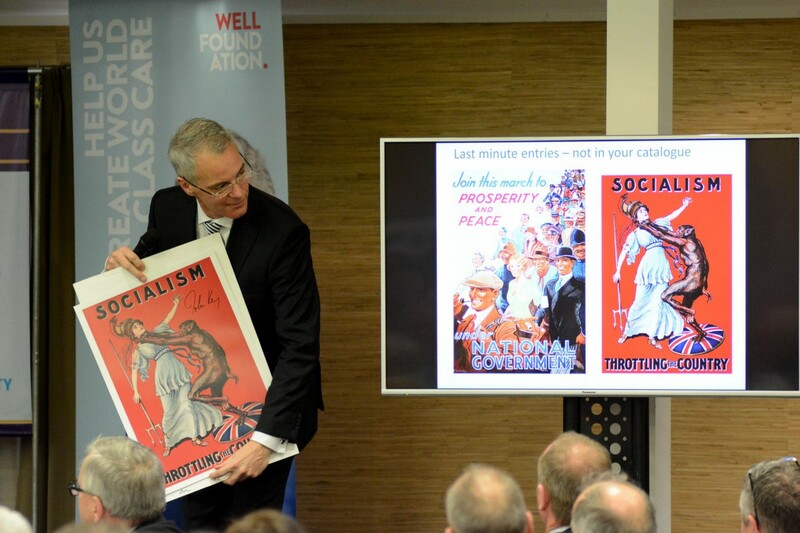 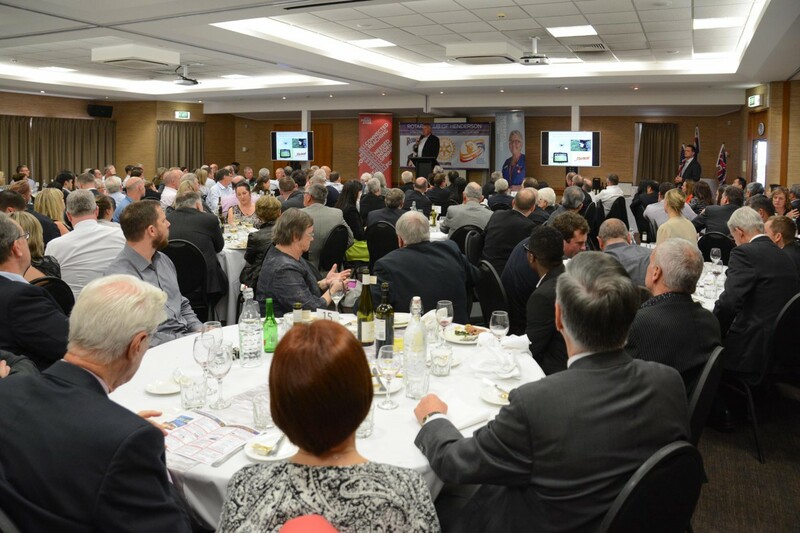 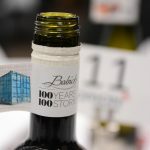 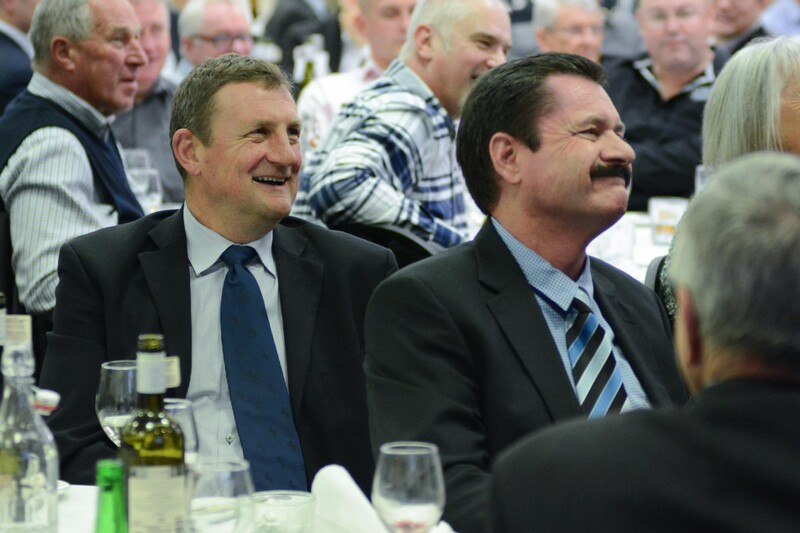 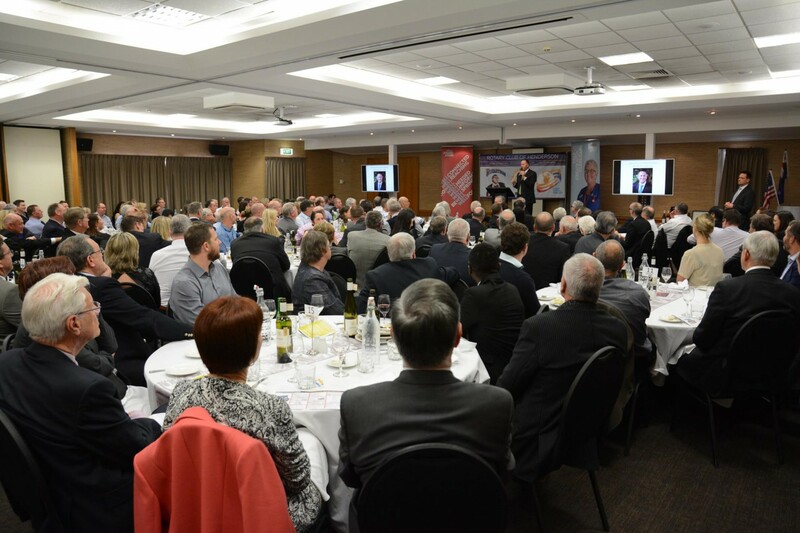 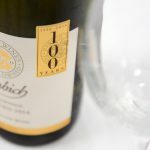 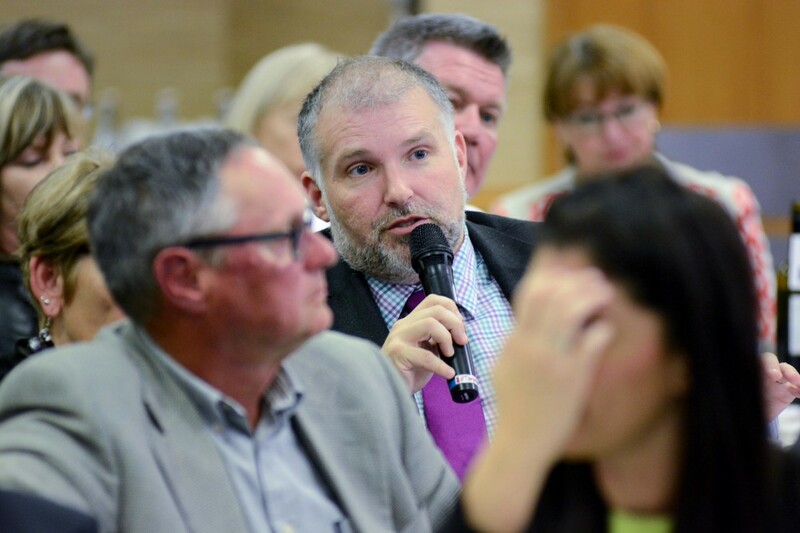 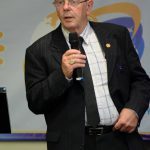 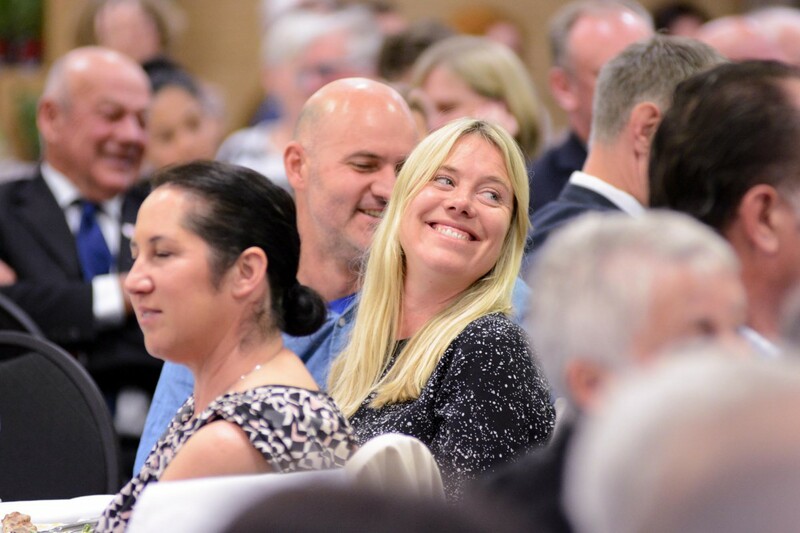 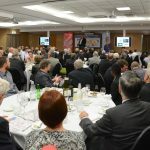 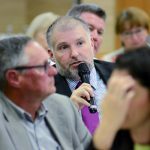 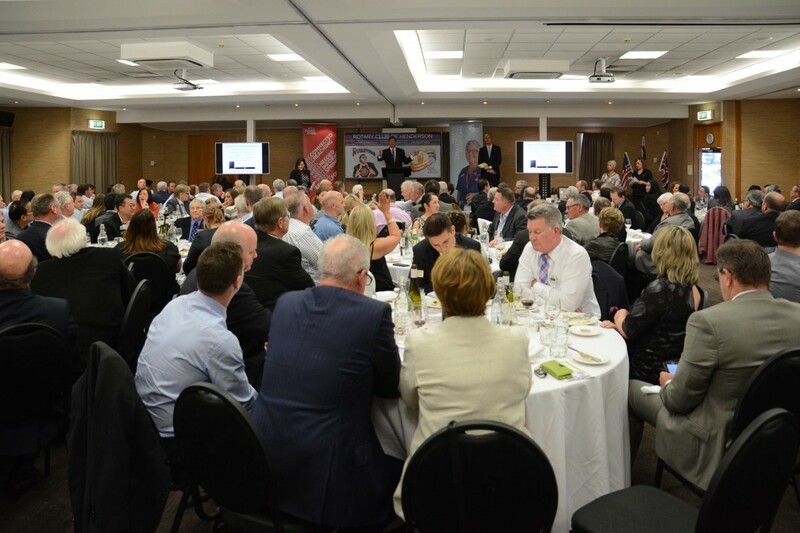 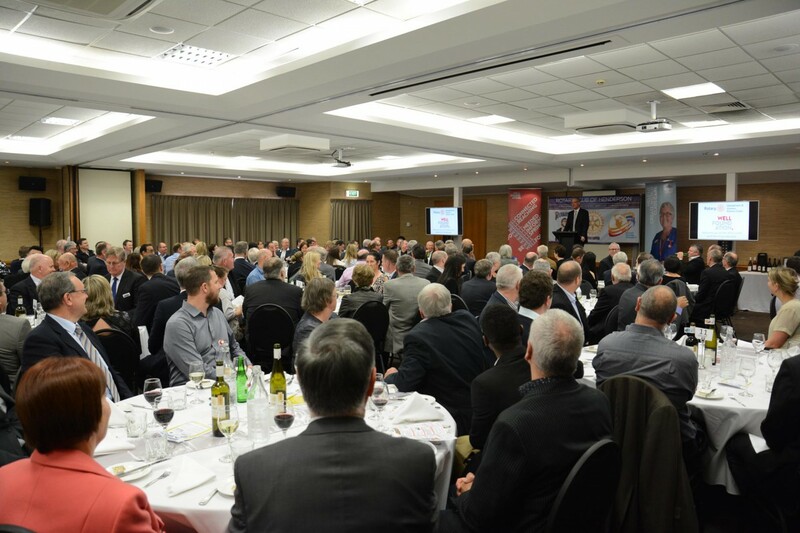 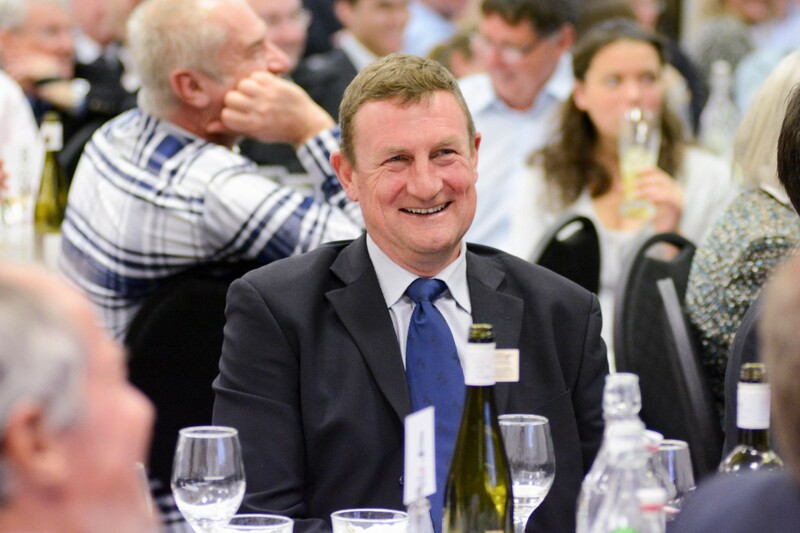 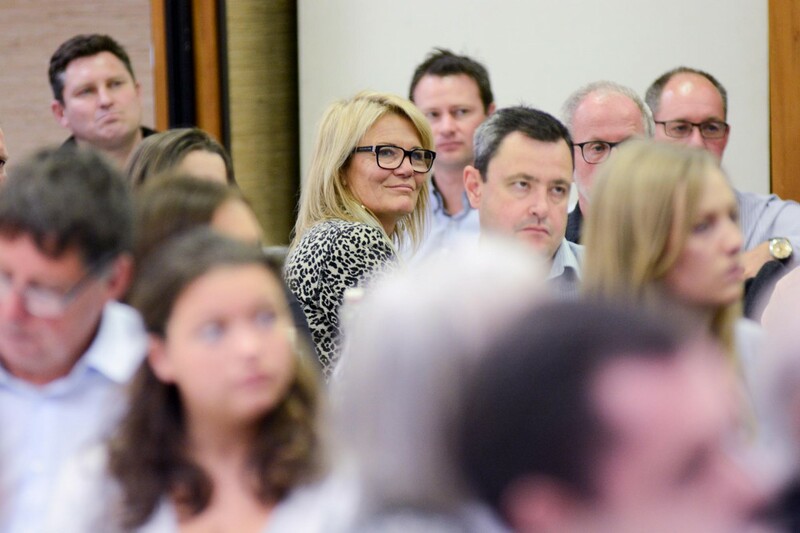 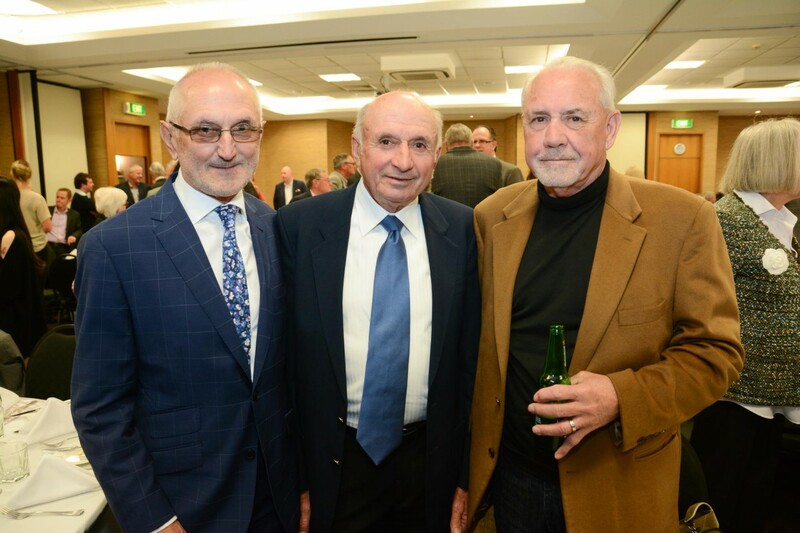 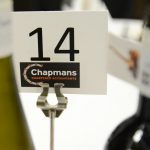 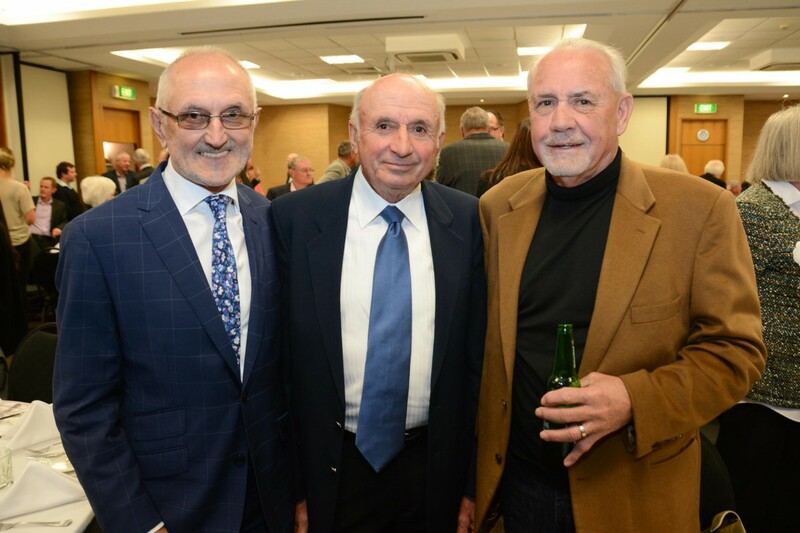 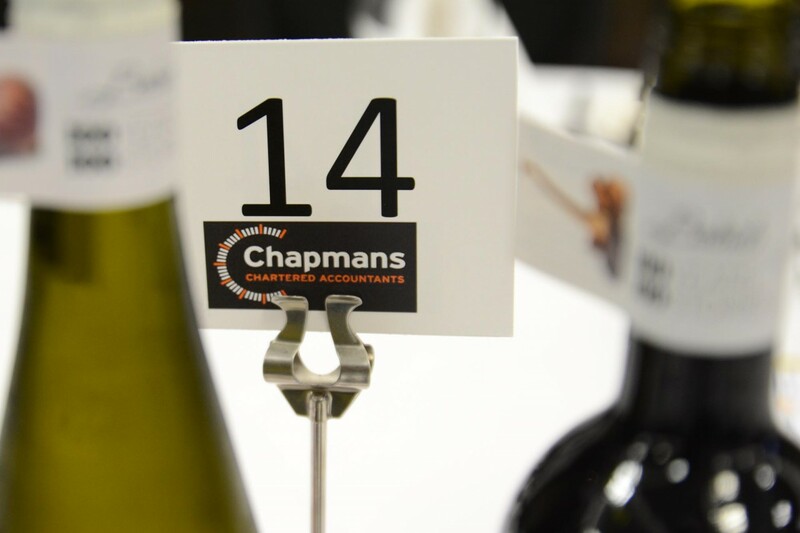 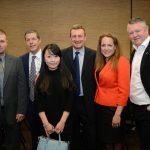 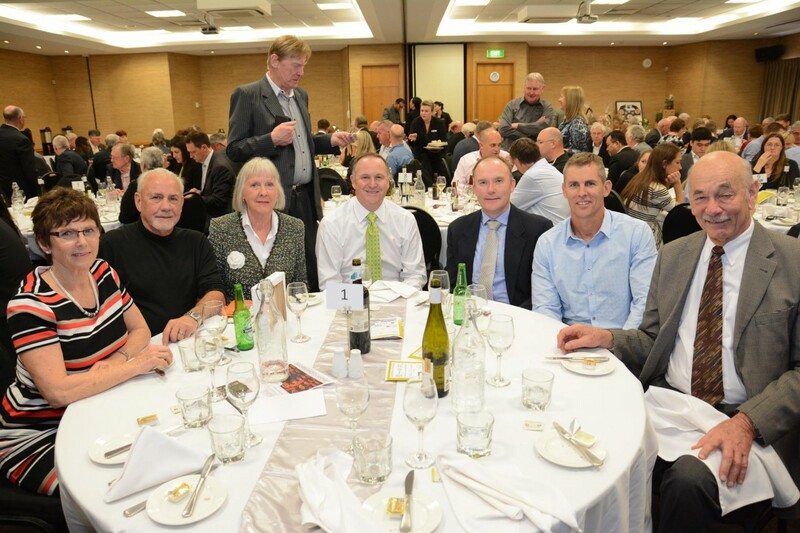 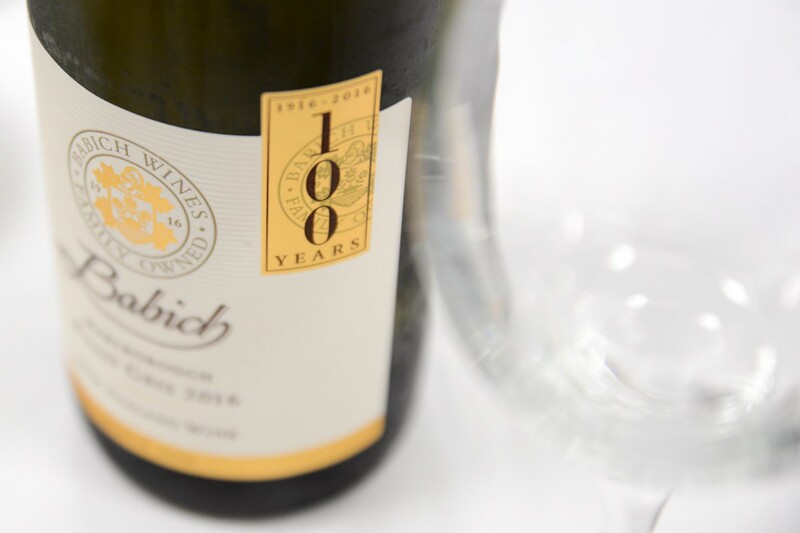 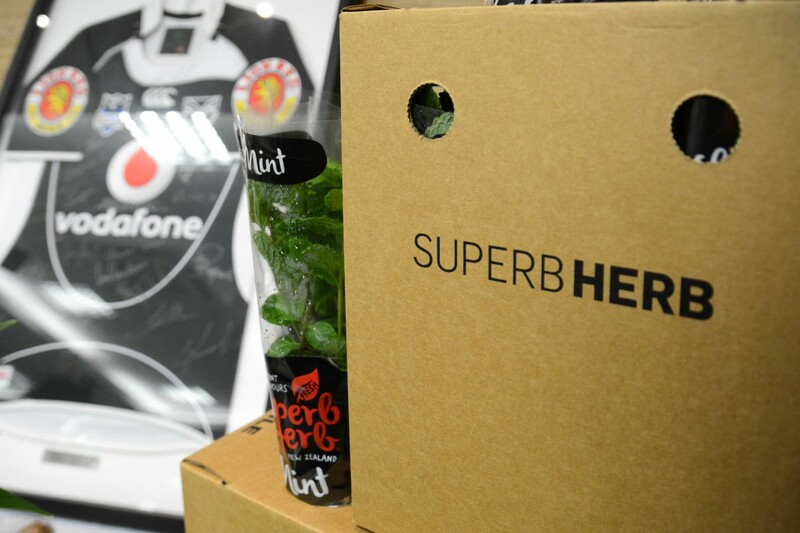 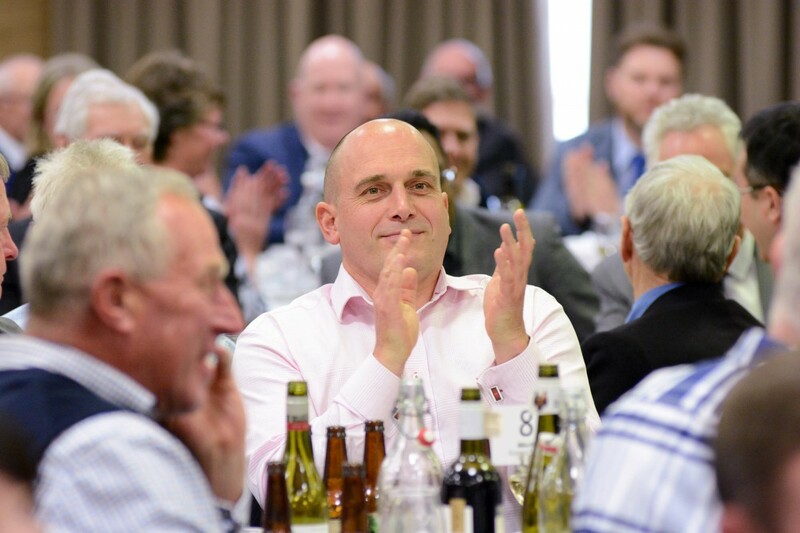 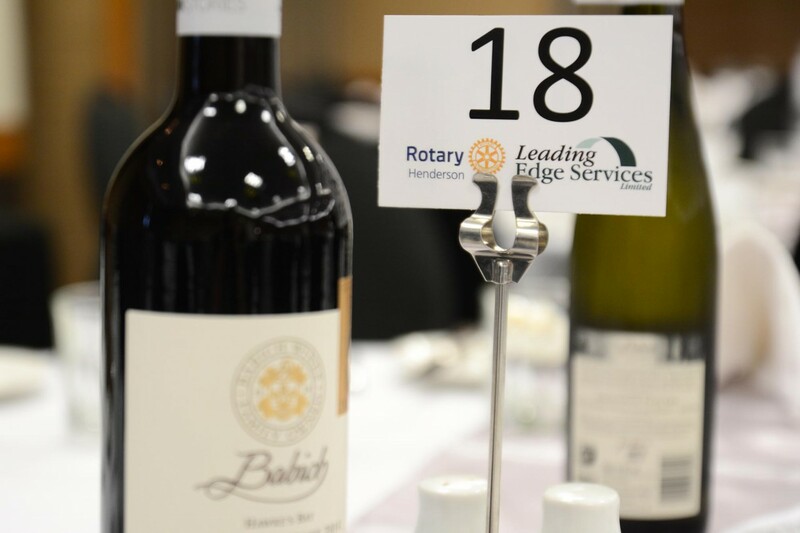 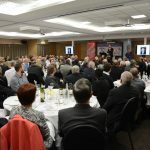 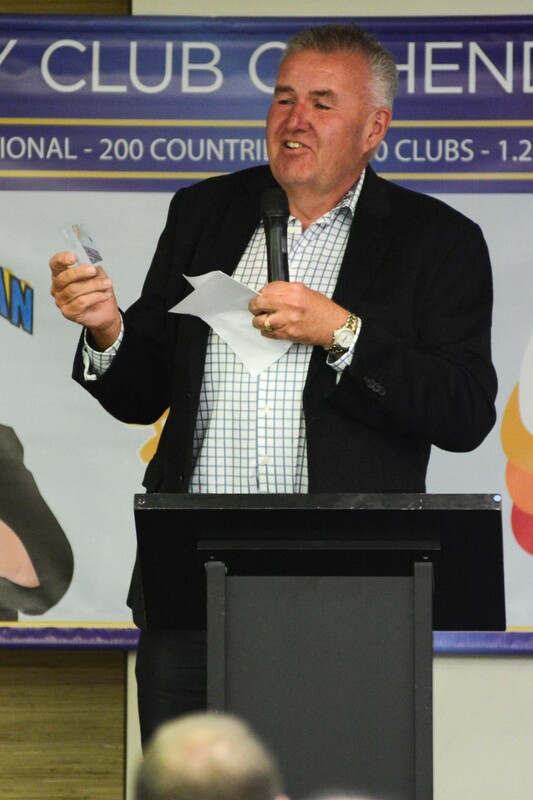 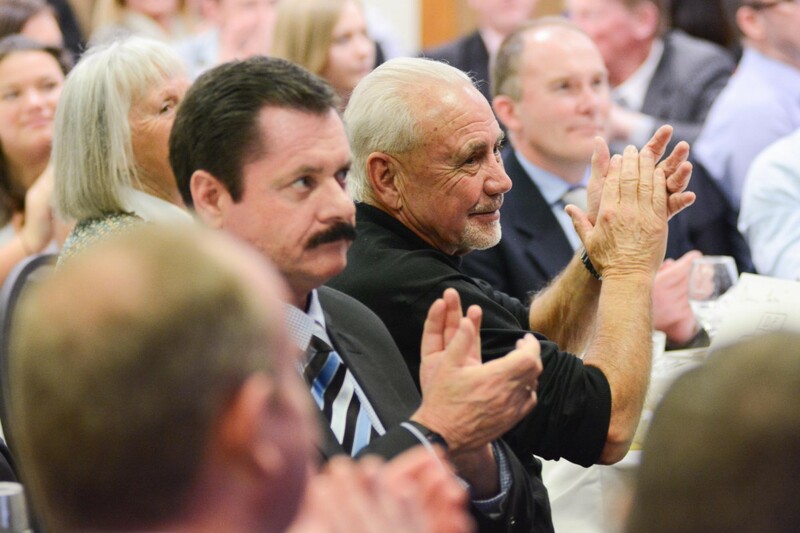 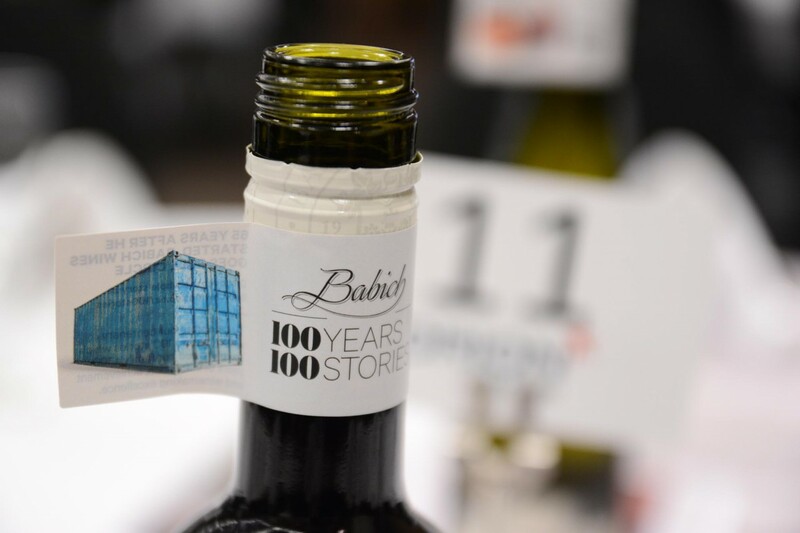 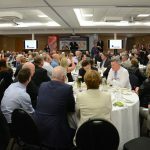 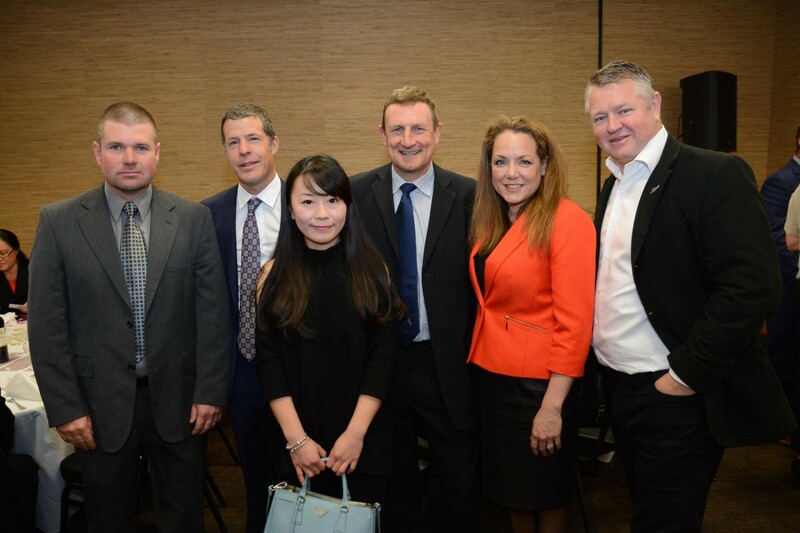 The event was held at Lincoln Green function centre on Friday 2nd September and finished with a charity auction. 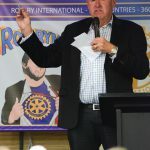 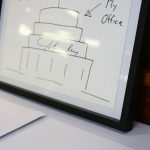 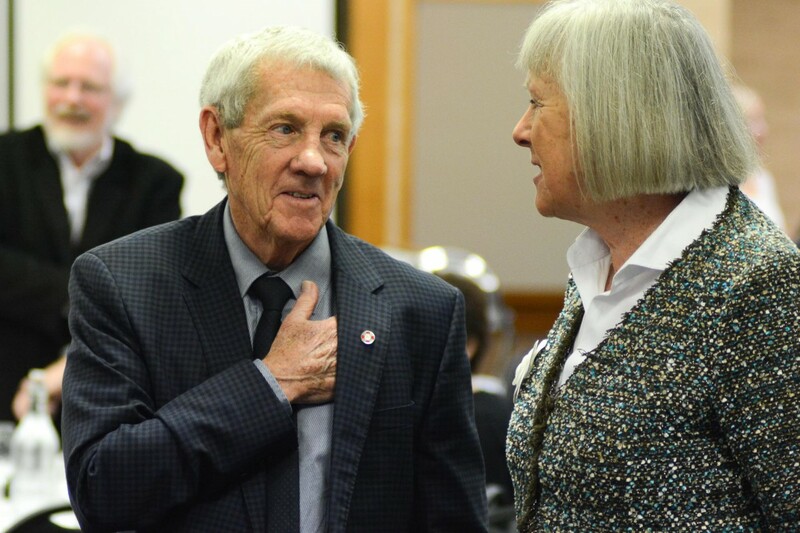 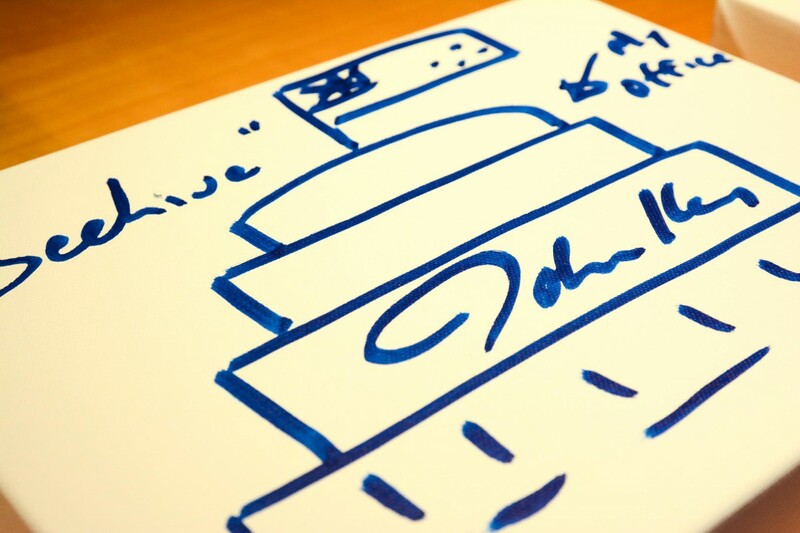 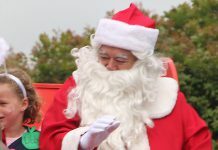 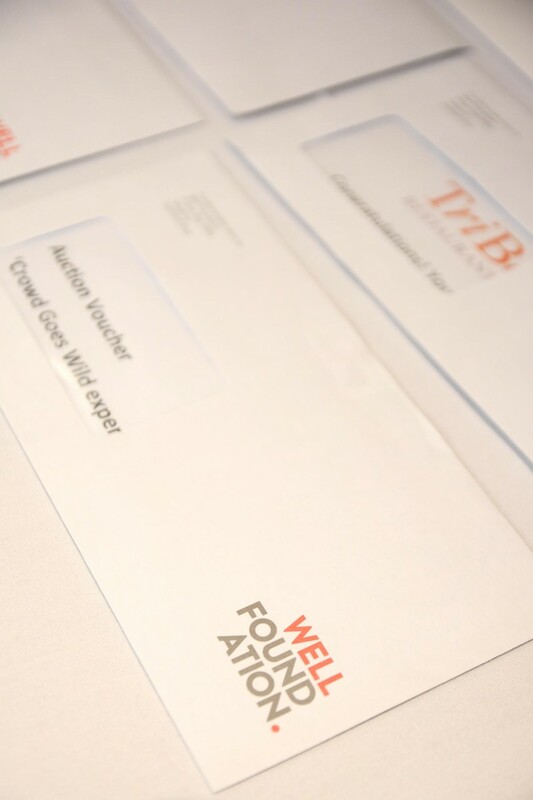 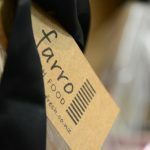 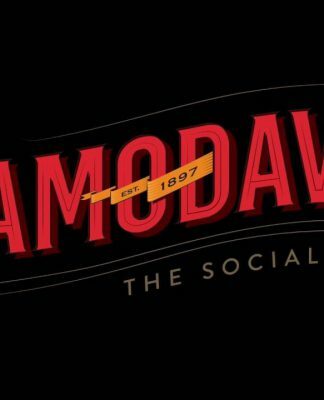 The total funds raised were around $36,000.00. 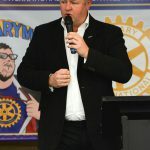 These will be split evenly between the three organisations. 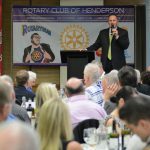 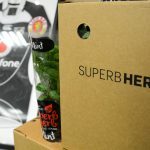 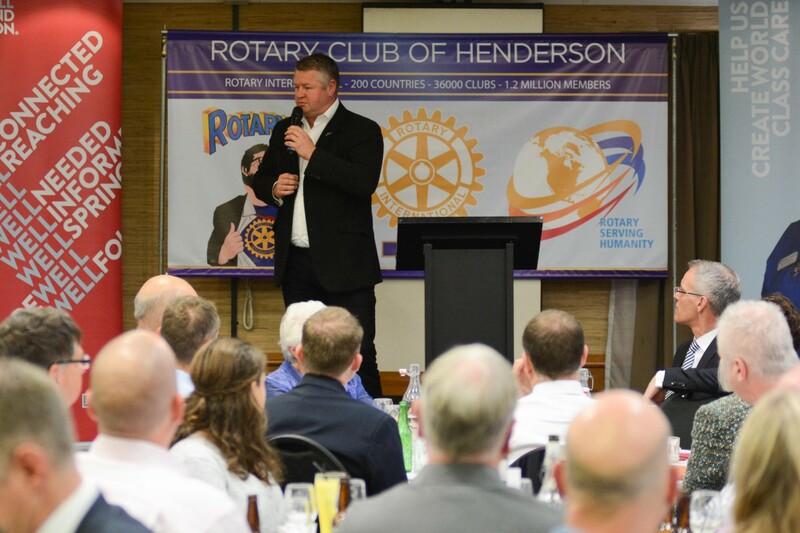 Henderson’s share going towards paying for Year 12 students from West Auckland secondary schools to attend the RYDA road safety course. 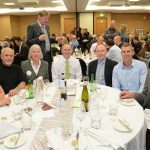 Kumeu’s share will help pay for a drone specially optimised for coastal conditions for the Muriwai Volunteer Lifeguard Service to monitor conditions at Muriwai Beach. 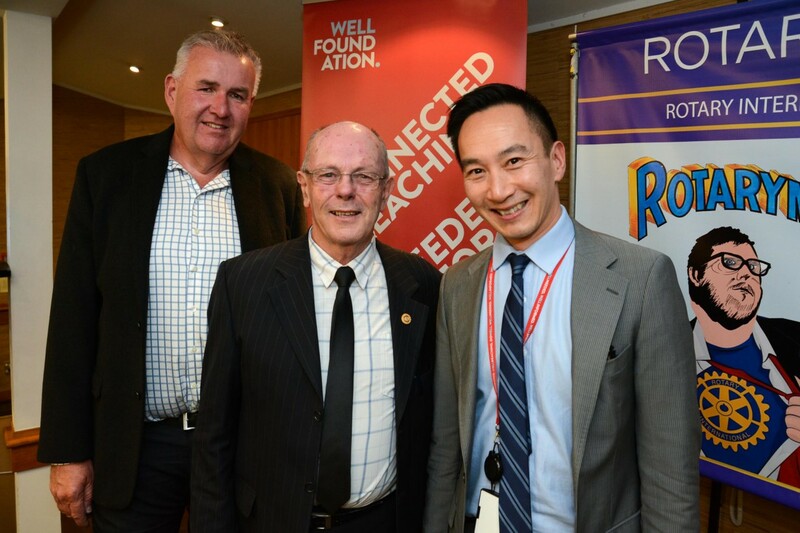 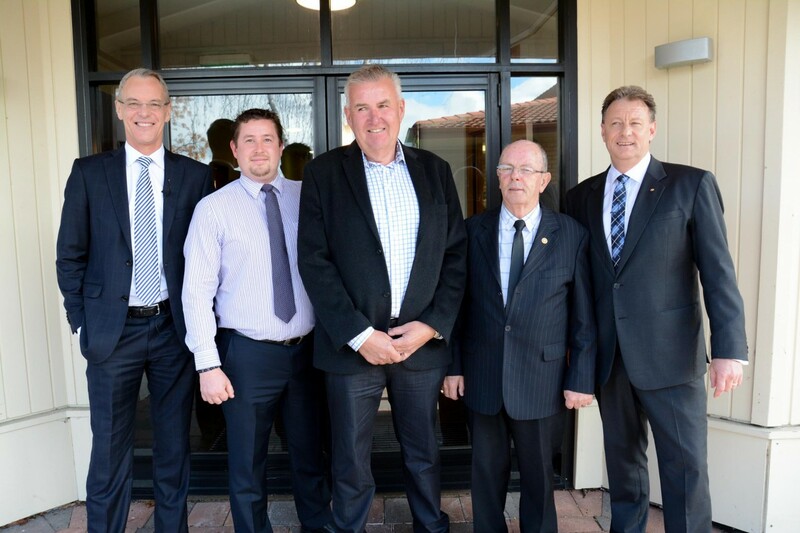 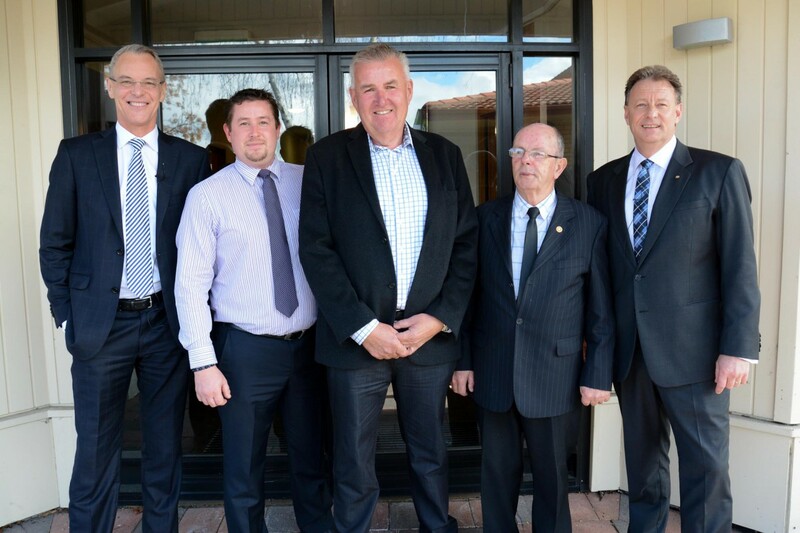 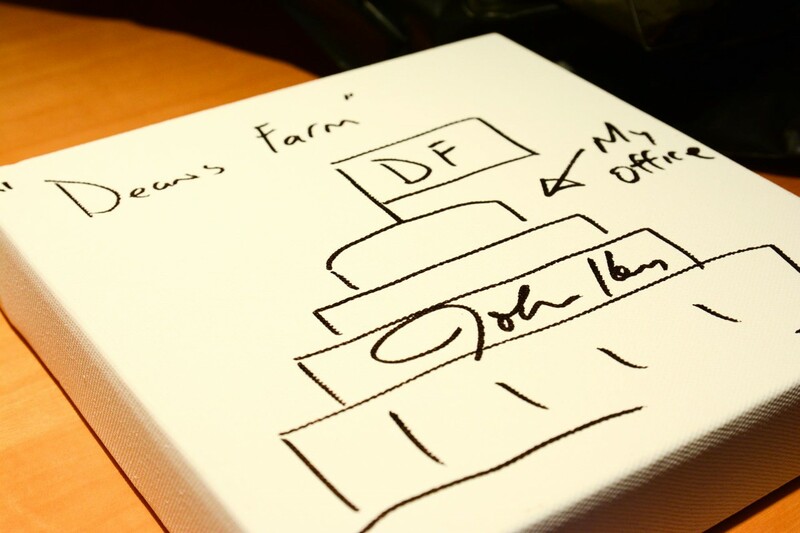 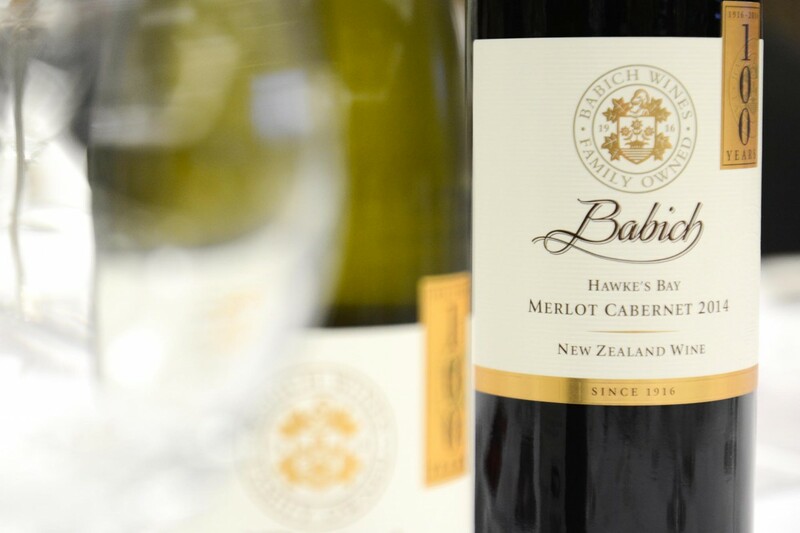 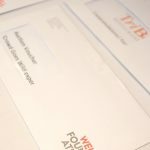 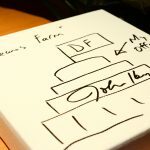 Well Foundation’s share will help buy Phototherapy Bilibeds for Premature Newborns at Waitemata DHB hospitals. 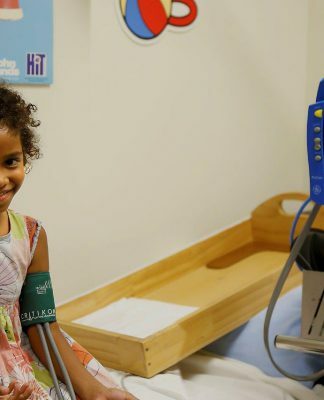 The Bilibeds are vital to delivering phototherapy treatment quickly to newborns with jaundice (hyperbilirubinemia). 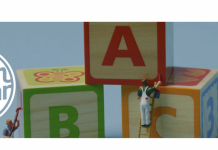 High levels of bilirubin can cause brain damage, leading to cerebral palsy, auditory neuropathy, gaze abnormalities and dental enamel hypoplasia. 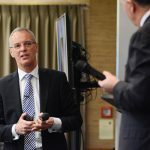 The therapy uses a blue light that converts Bilirubin into a form that can be excreted through normal body waste; it is therefore potentially very detrimental to the care and wellbeing of the newborn if Bilibeds are not available. 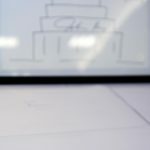 The Bilibeds fit into standard hospital cots, enabling mum and baby to be together, and allowing the mum to pay close attention to the baby during treatment. 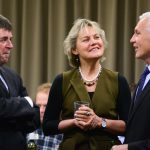 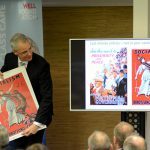 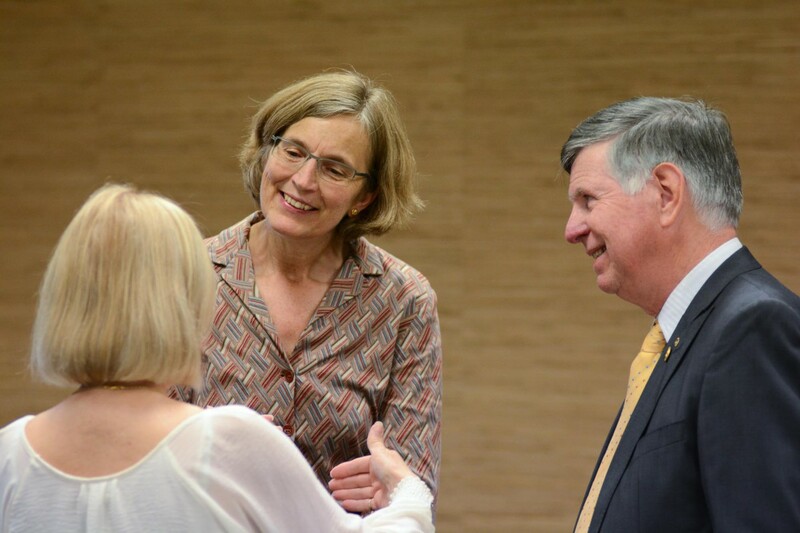 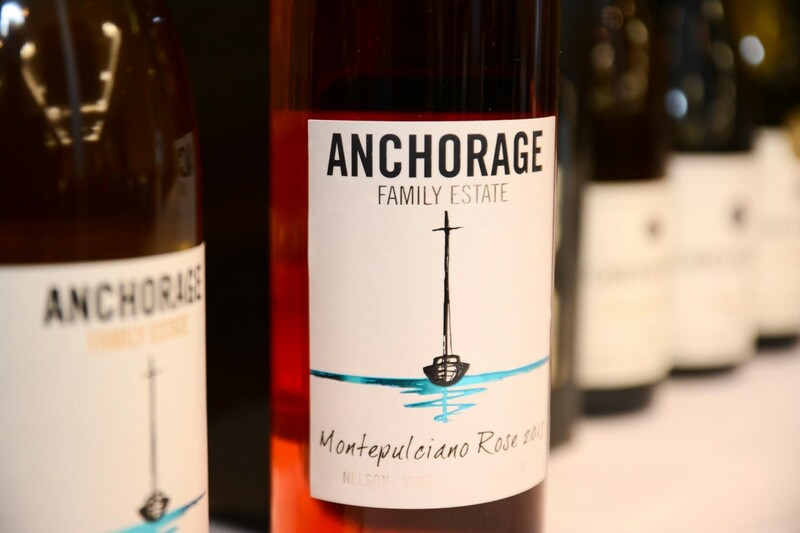 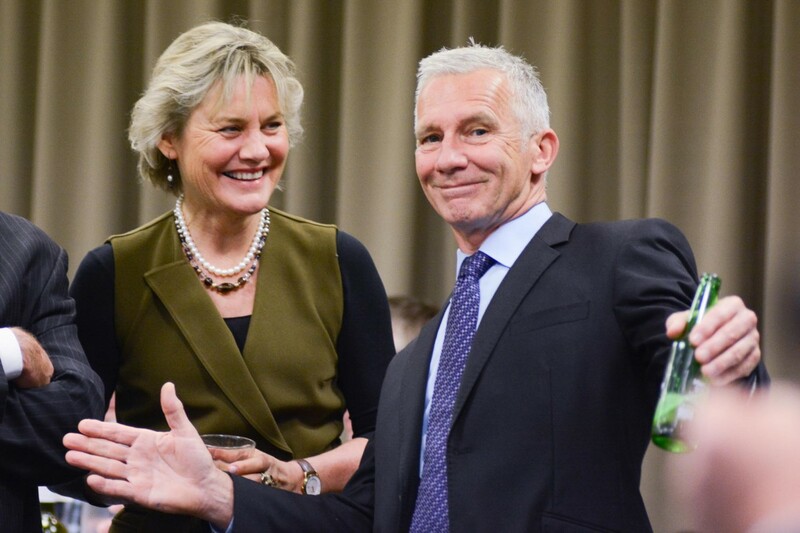 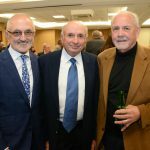 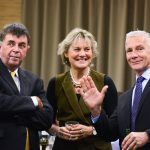 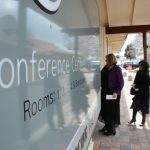 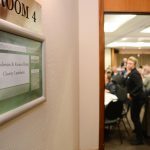 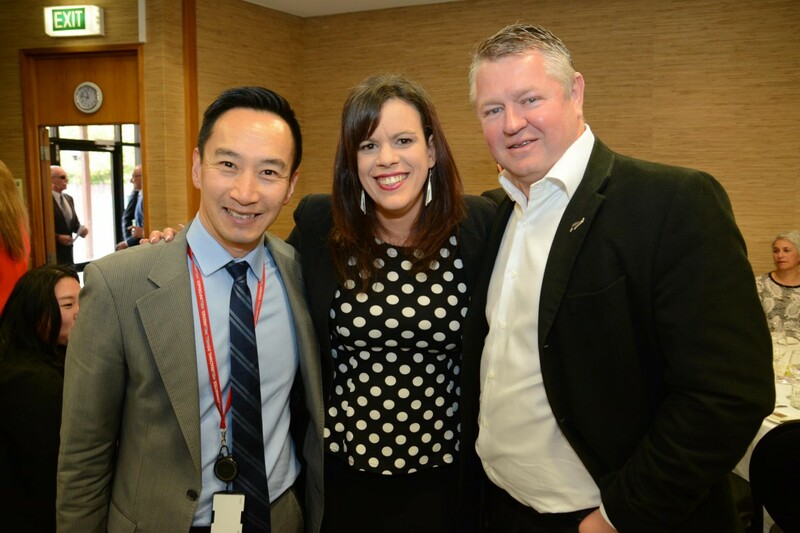 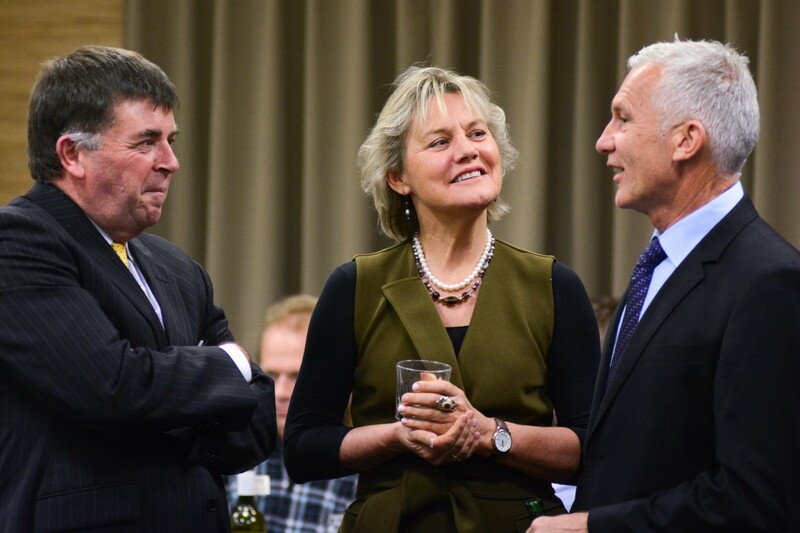 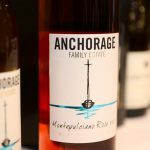 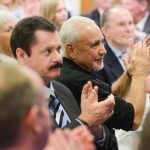 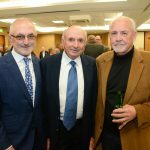 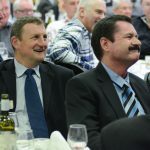 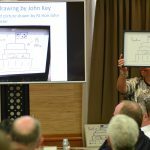 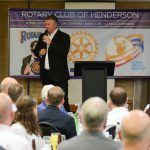 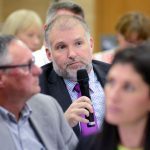 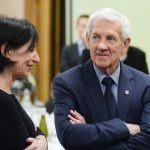 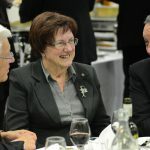 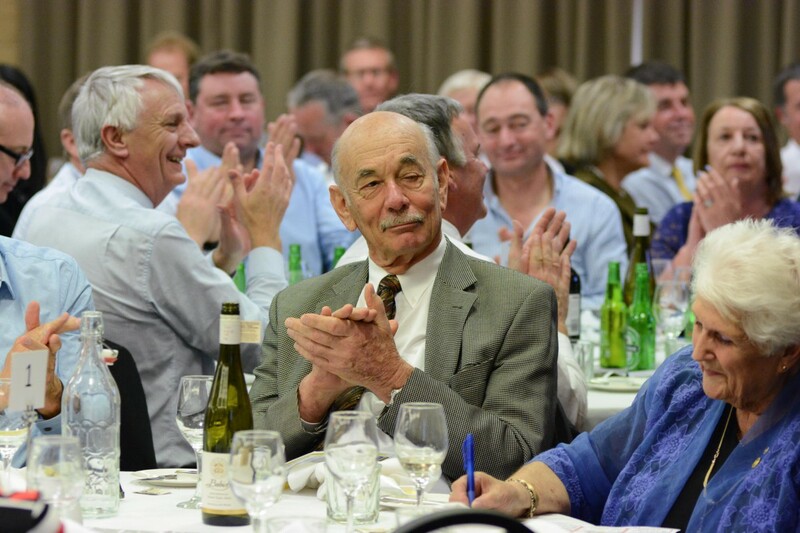 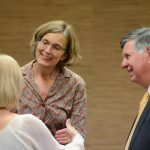 Previous articleRotalite’s Comedy Night a hit!